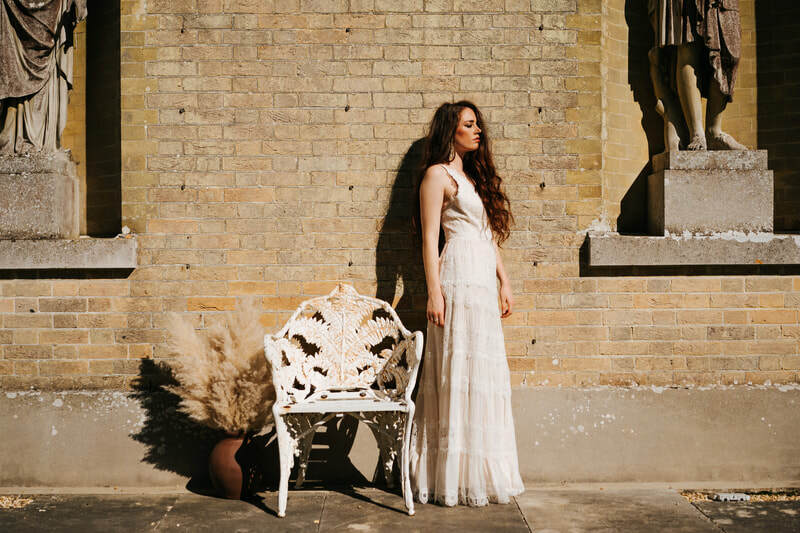 A CHANCE FOR US TO SHARE SOME OF THE AMAZING STYLED SHOOTS WE'VE ORGANISED AND COLLABORATED ON. 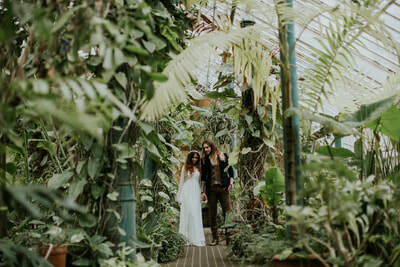 CLICK ON THE LINKS TO SEE THE FULL POSTS AND GET IN TOUCH IF YOU'D LIKE TO DISCUSS FUTURE SHOOTS. 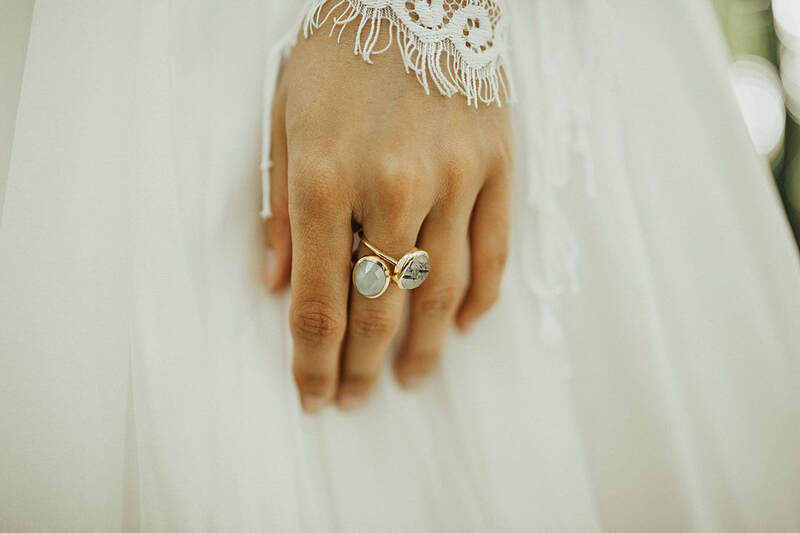 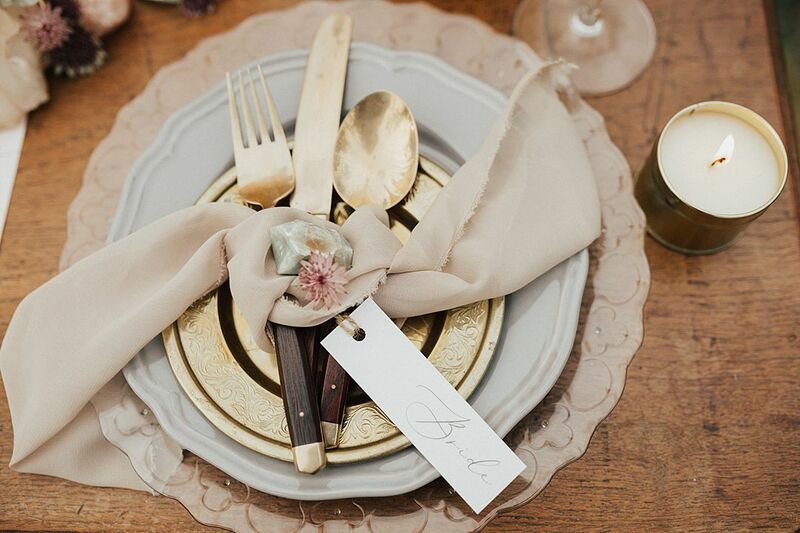 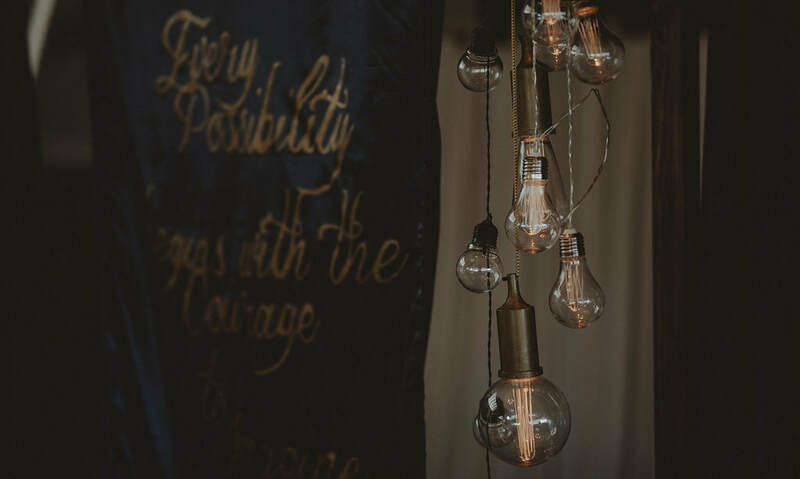 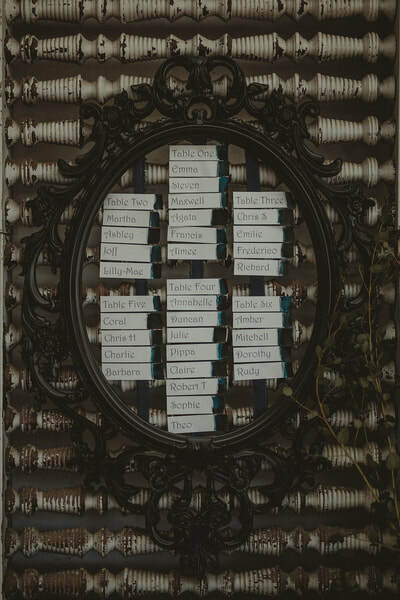 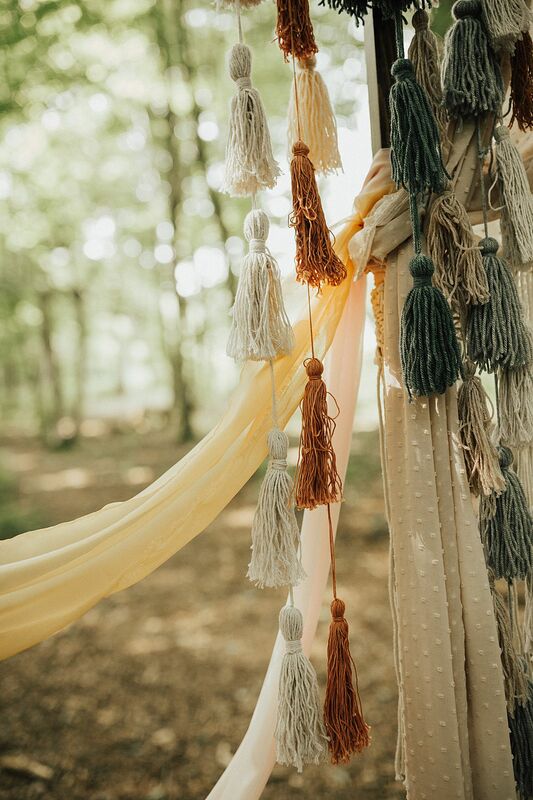 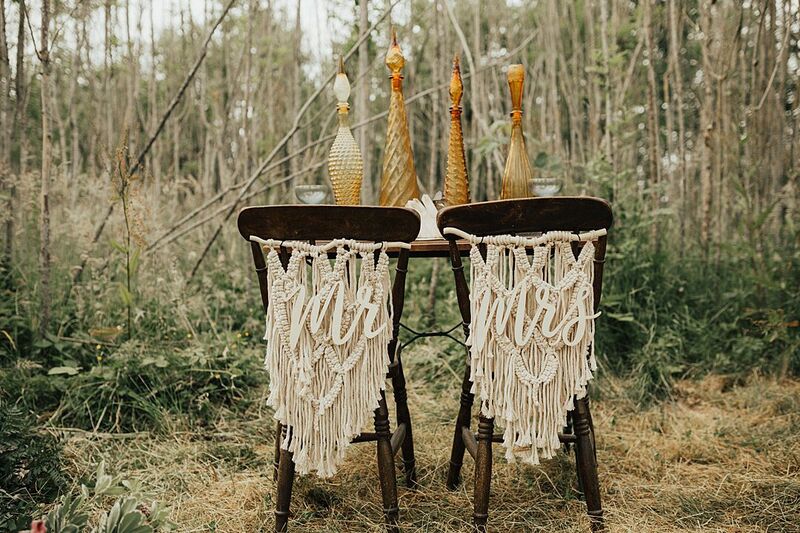 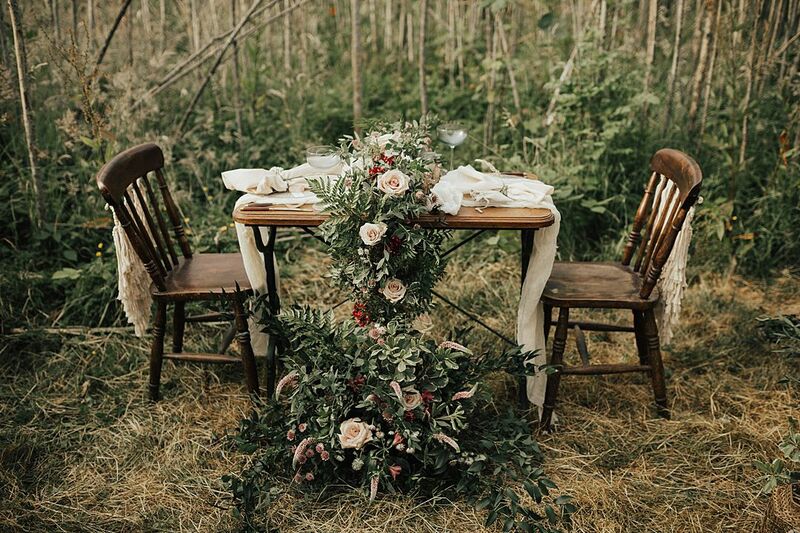 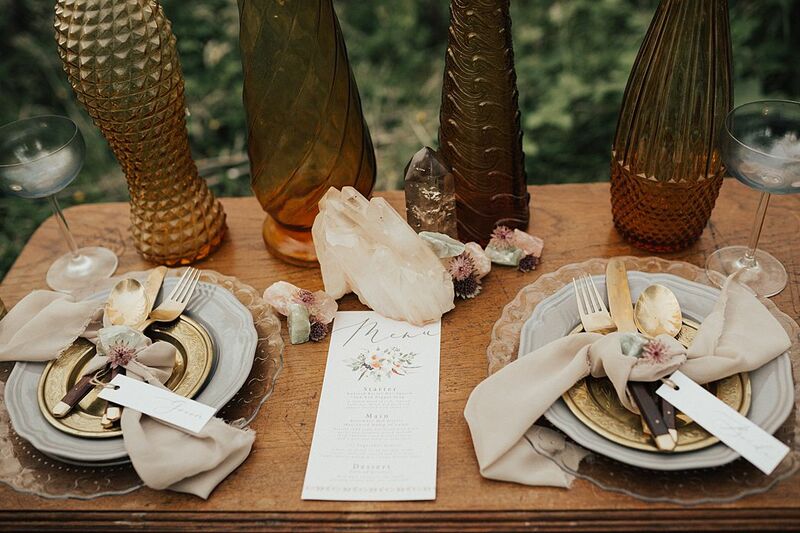 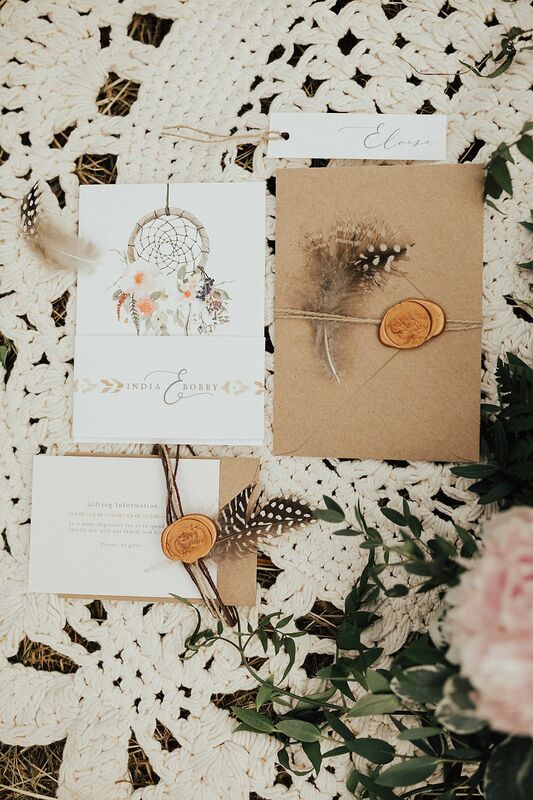 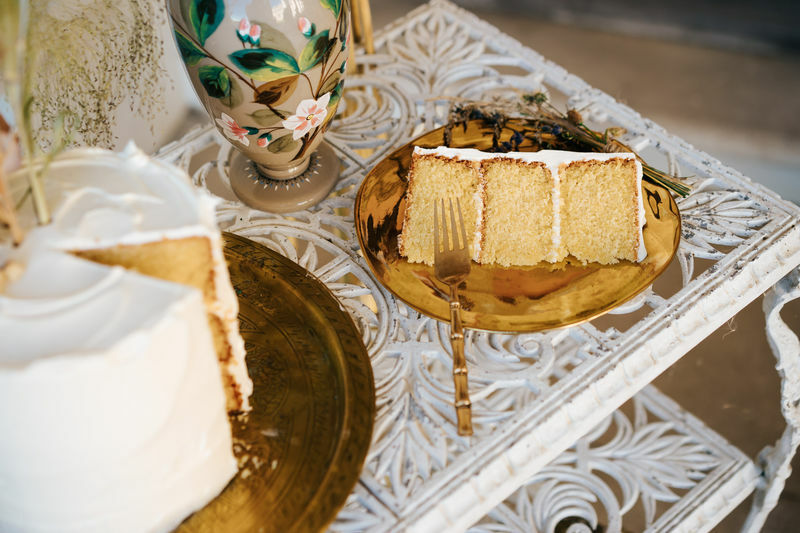 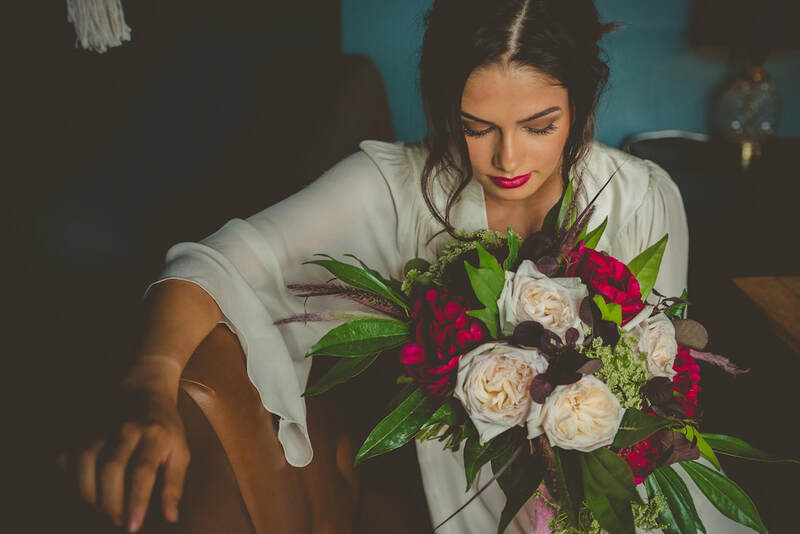 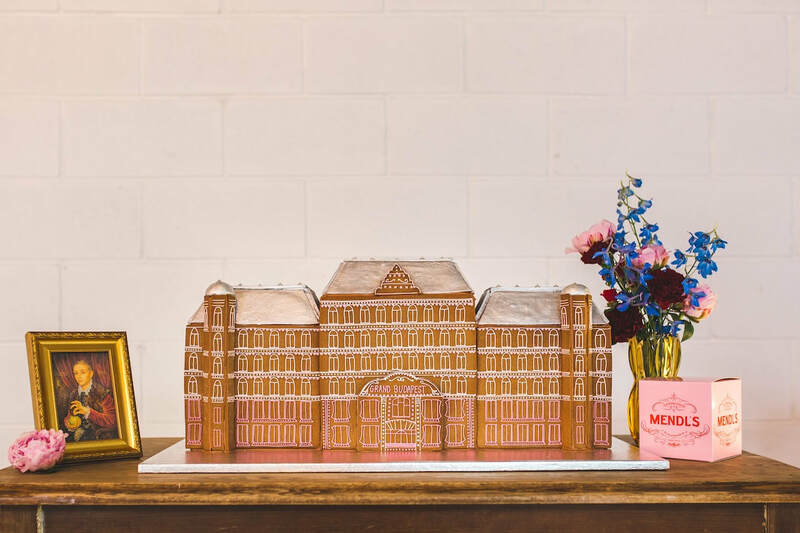 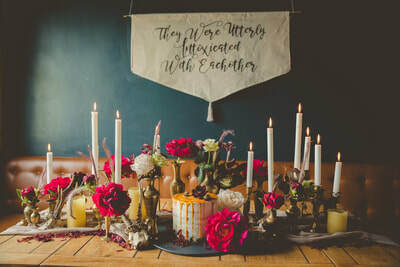 This amazing shoot was shared on American wedding blog; Wedding Chicks. 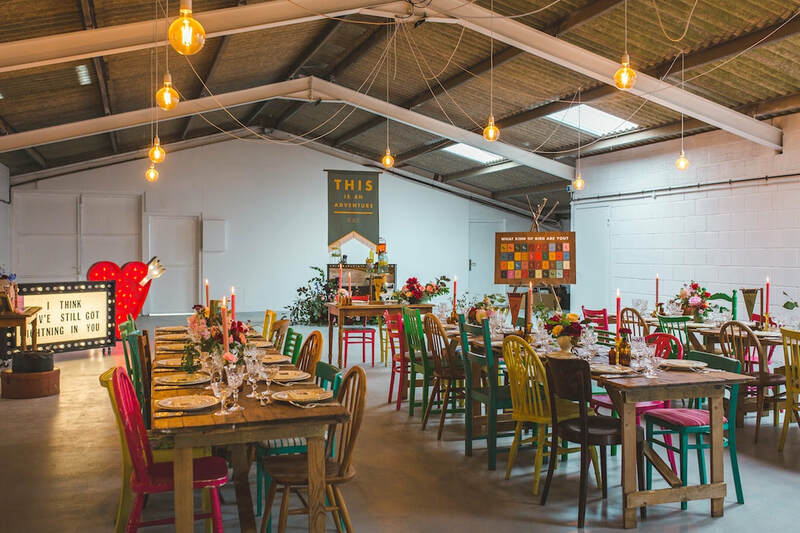 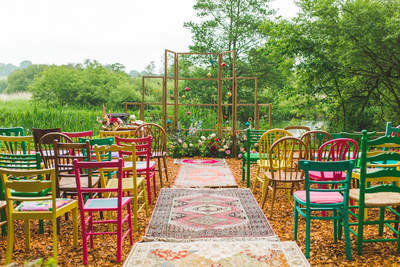 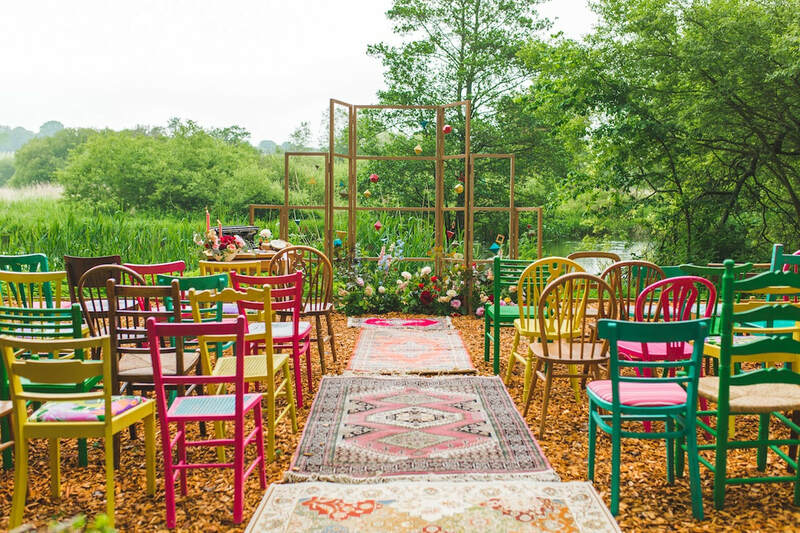 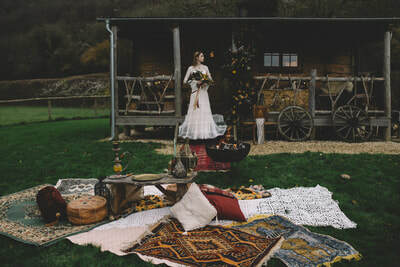 Co-ordinated by Sarah from What Peggy Did Next we were asked to bring along lots of our bohemian props and style a grazing / feasting table and chill out space! This beautiful shoot has just been featured on Wed in The Wild. 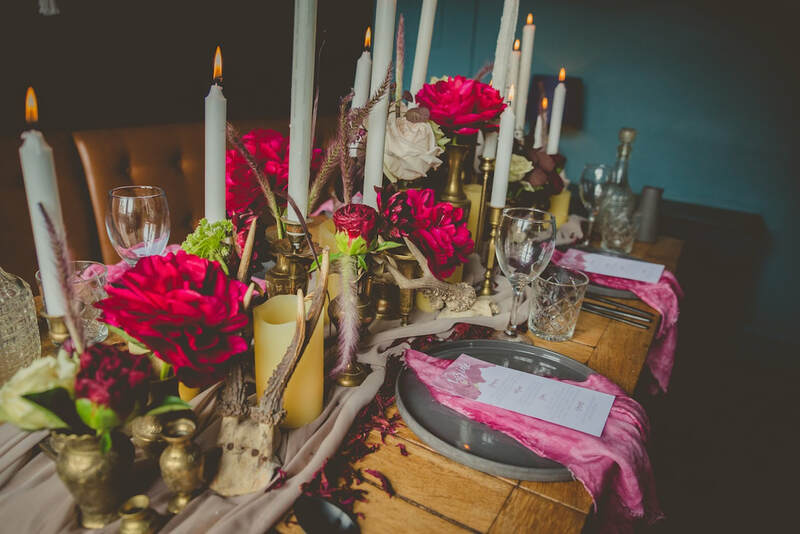 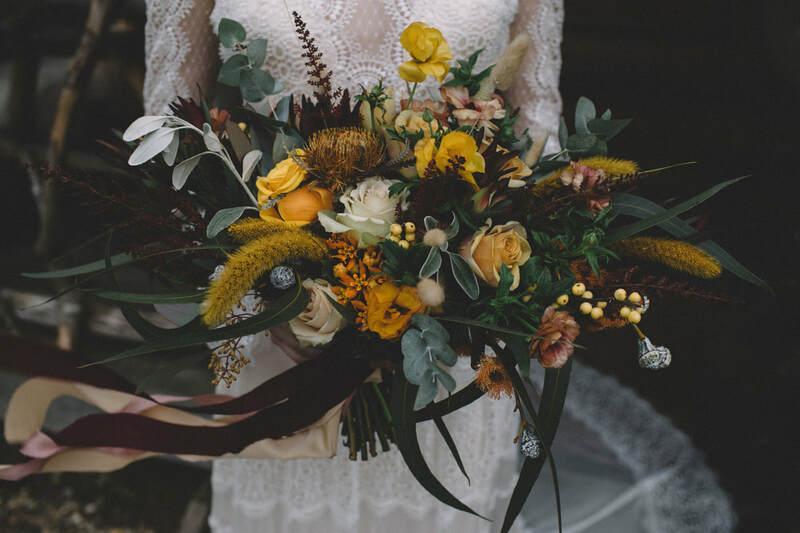 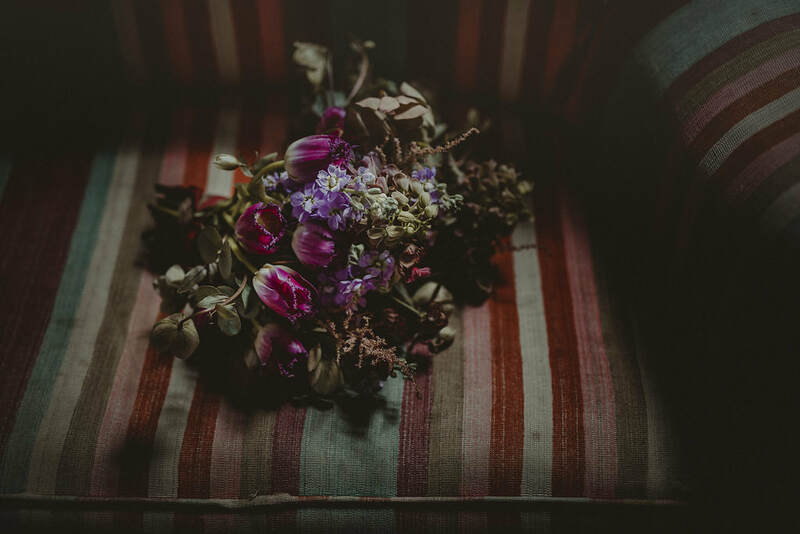 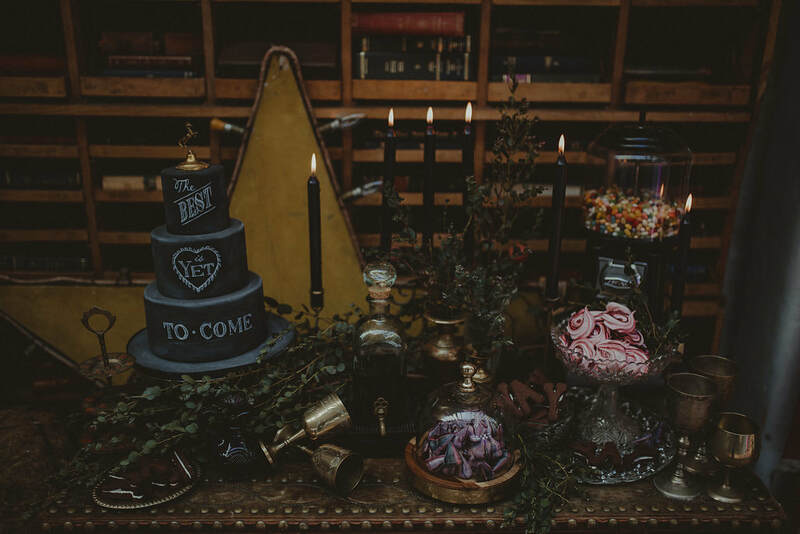 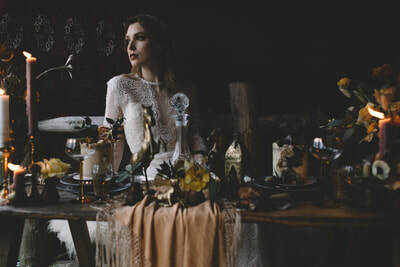 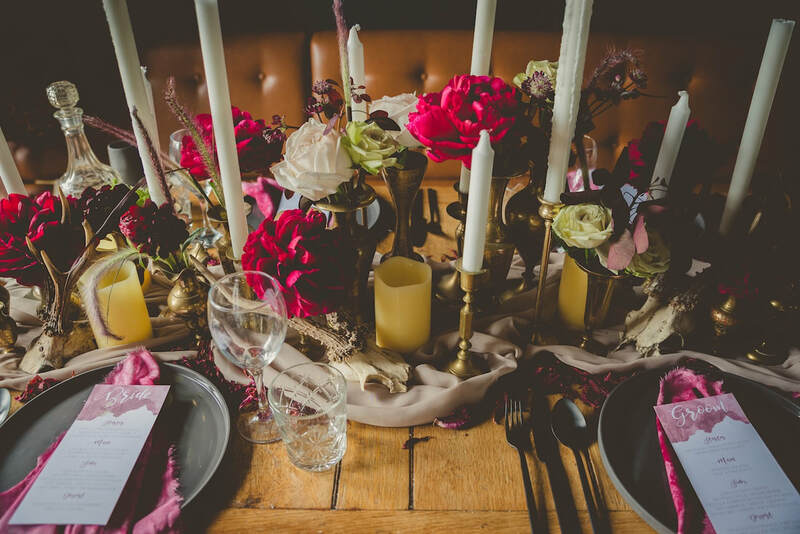 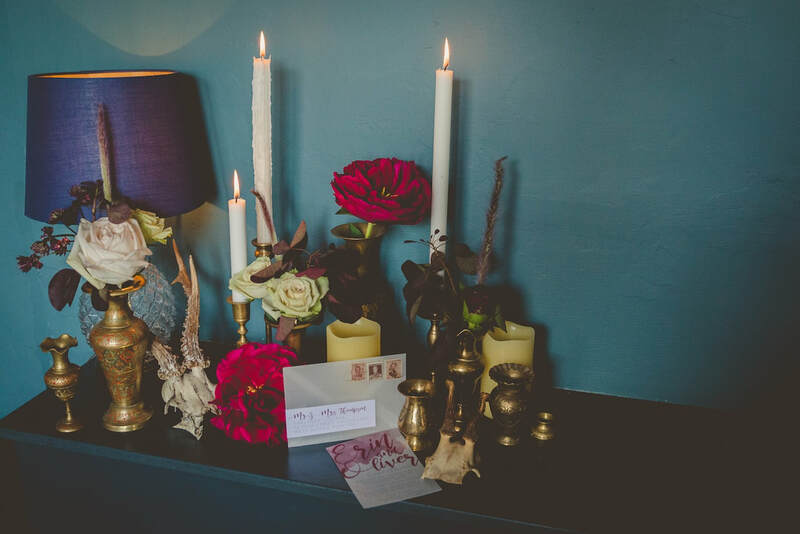 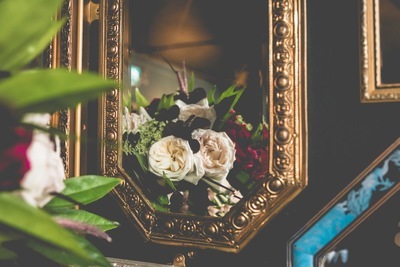 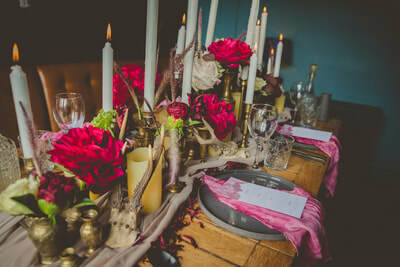 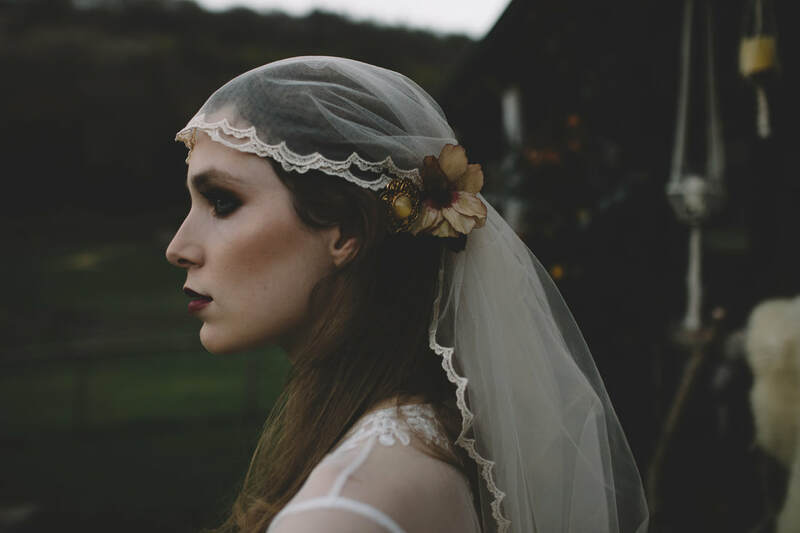 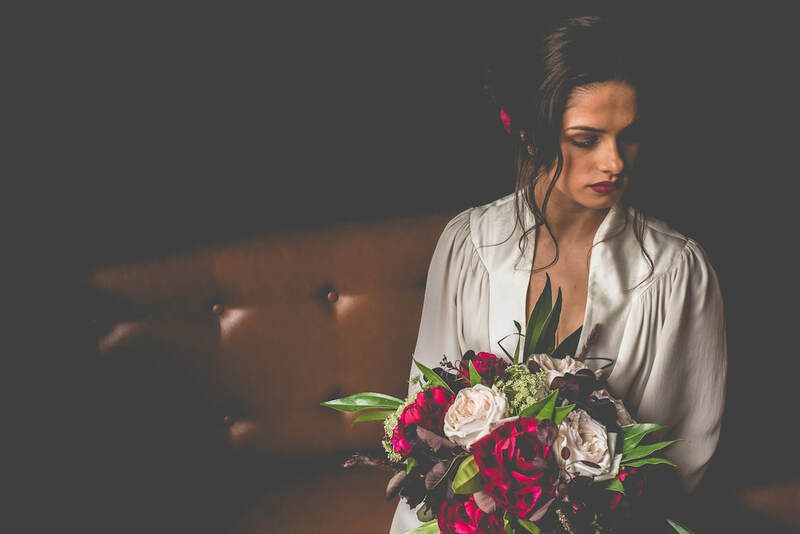 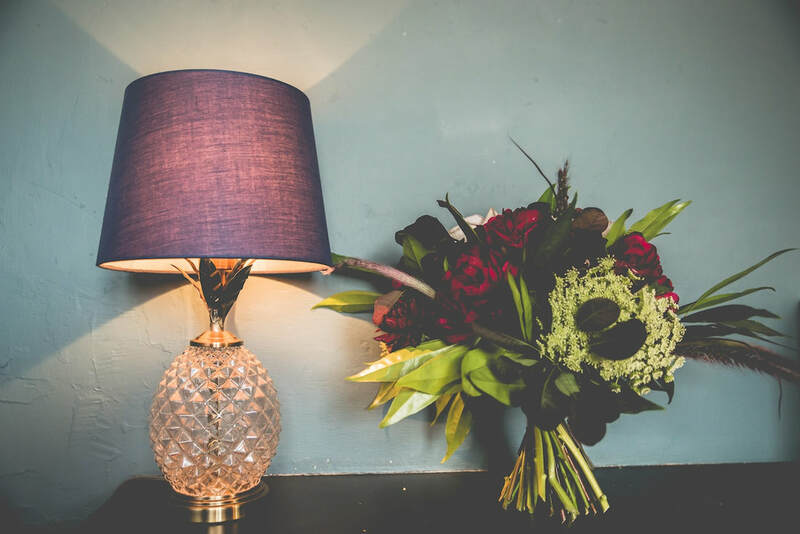 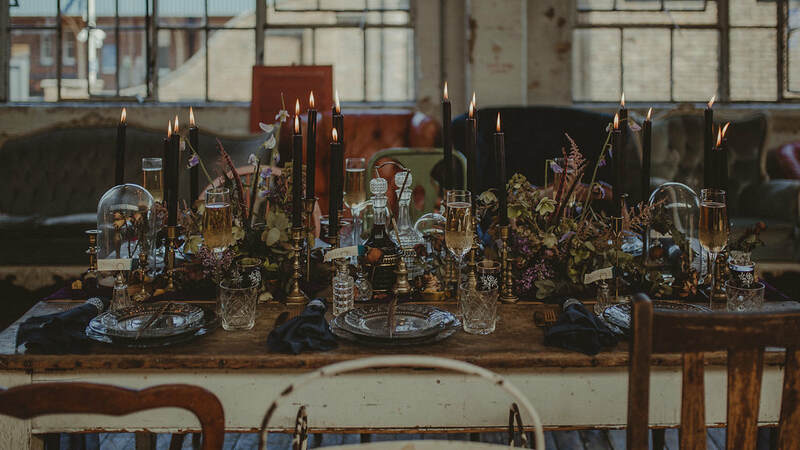 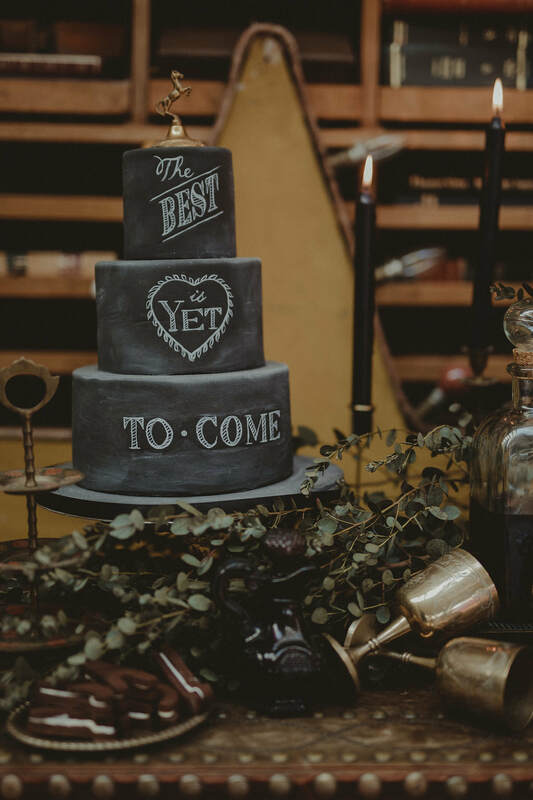 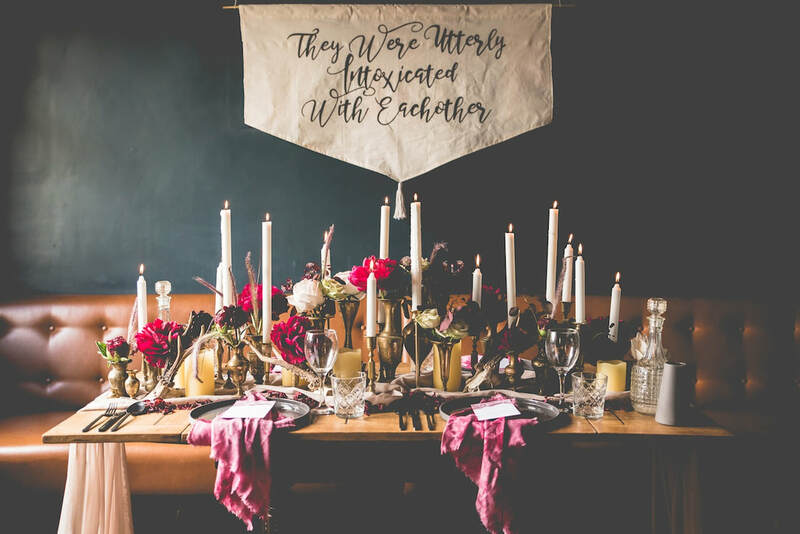 Co-ordinated by Emily Dall, a florist who wanted to create a dark moody shoot. 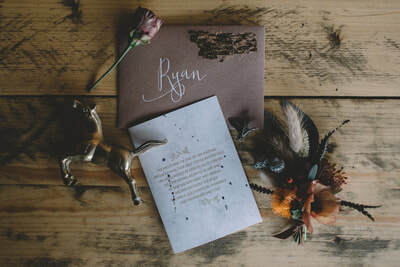 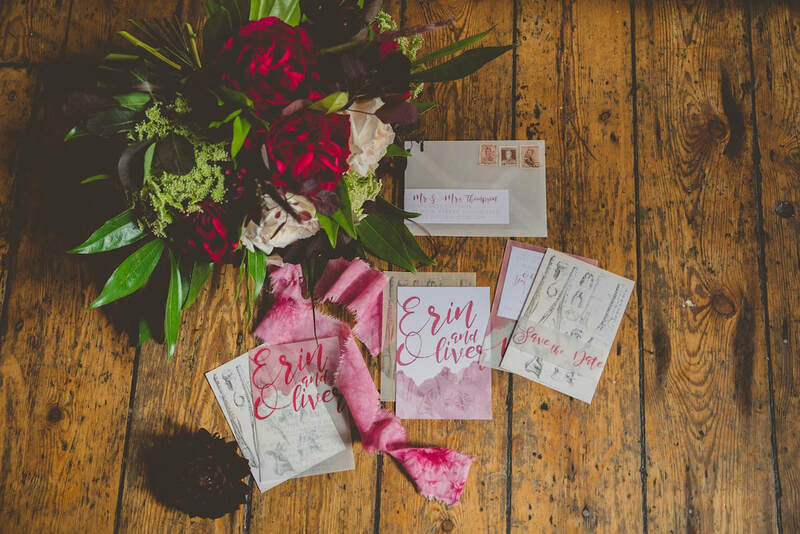 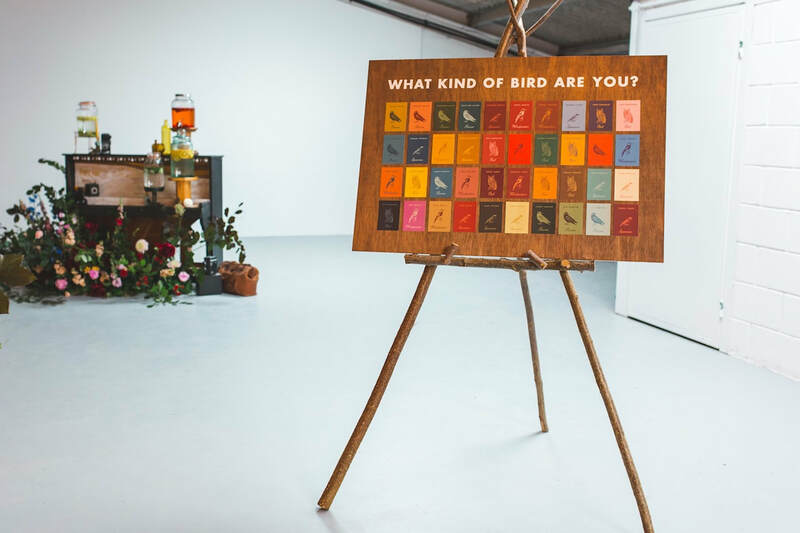 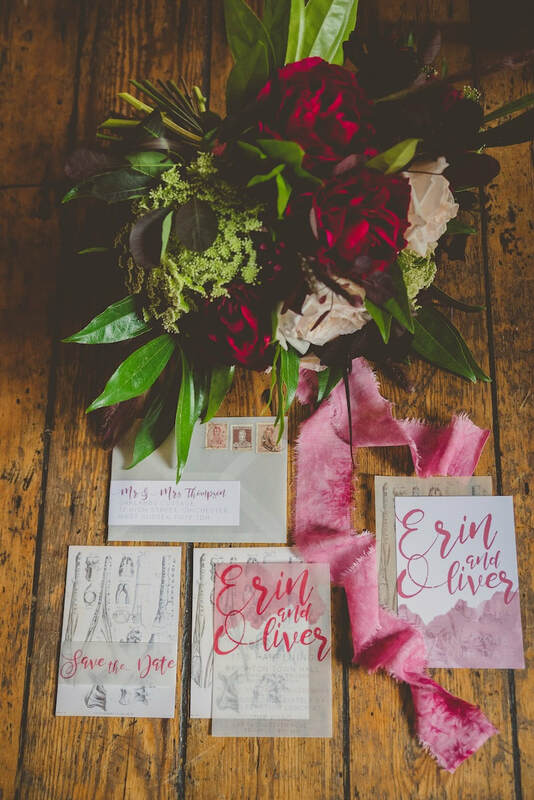 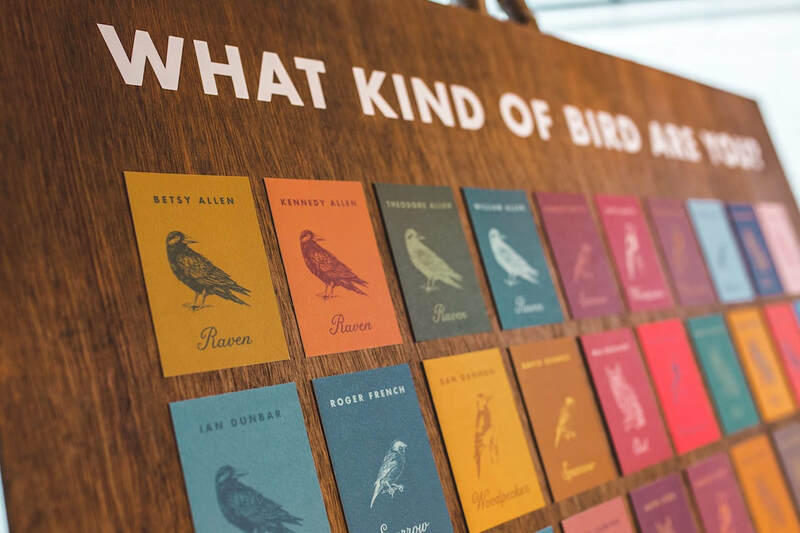 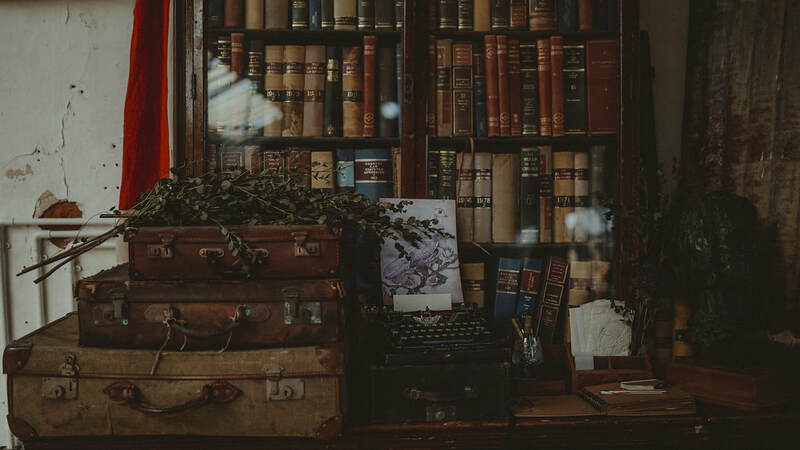 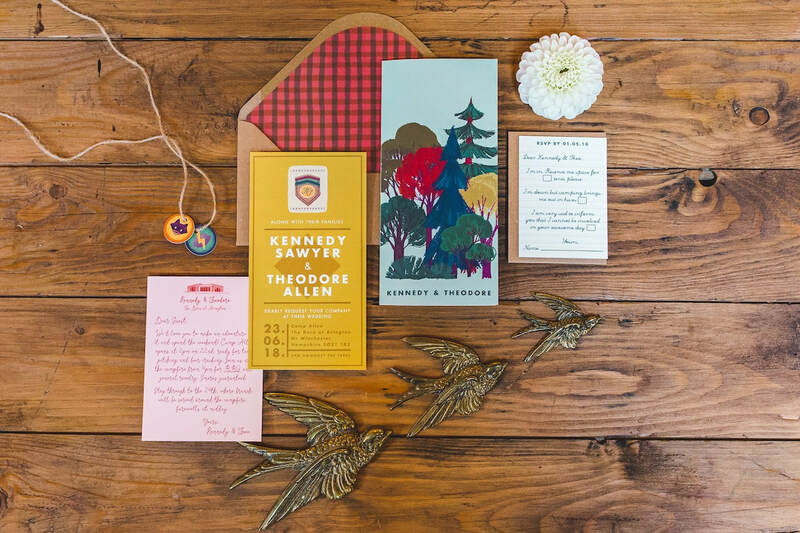 We were bought in to provide the props, style and create the stationery. 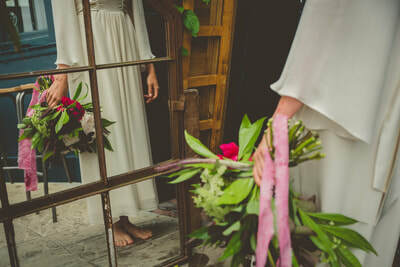 It was such a fun shoot and we are thrilled with the final images! 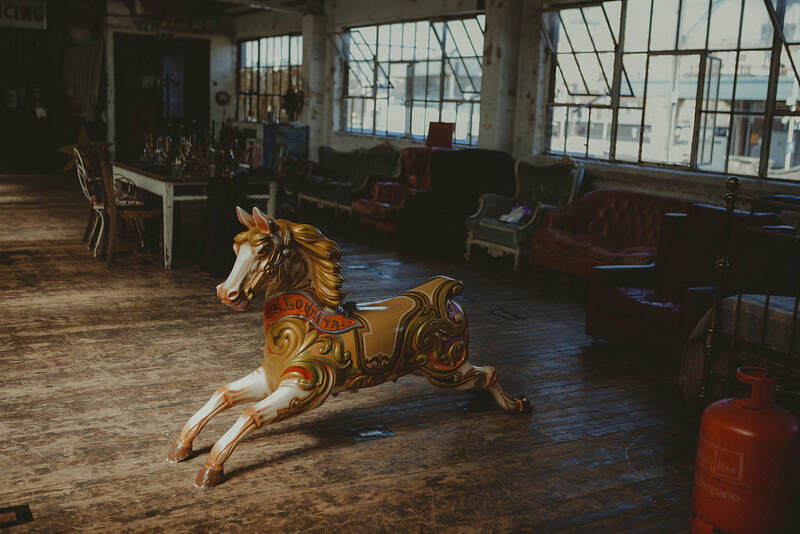 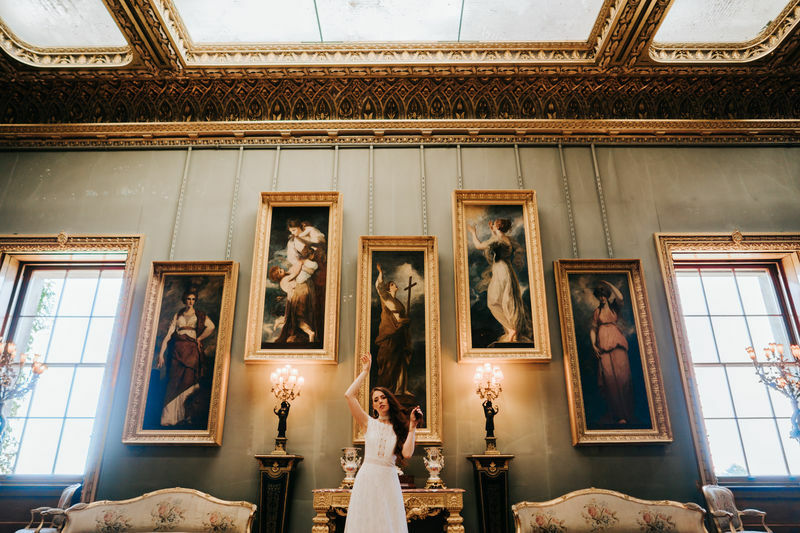 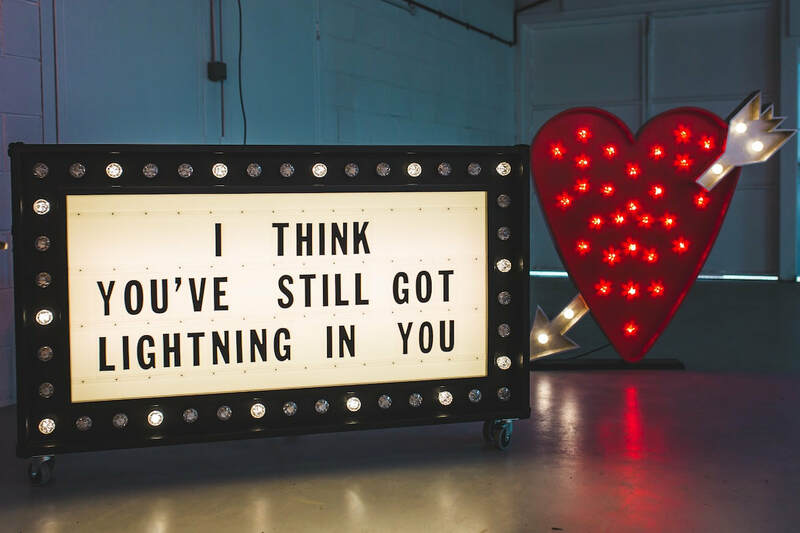 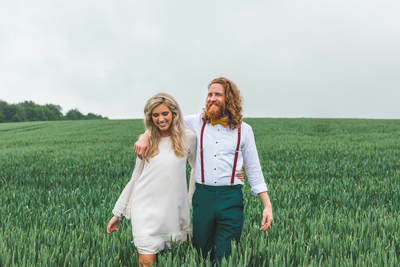 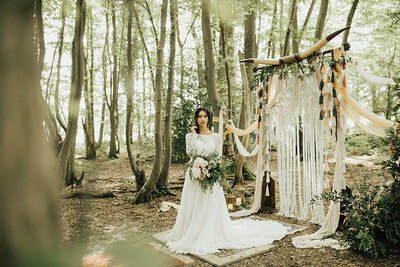 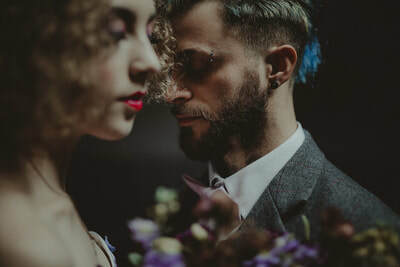 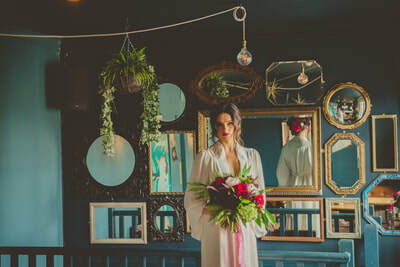 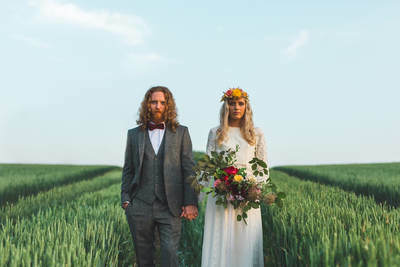 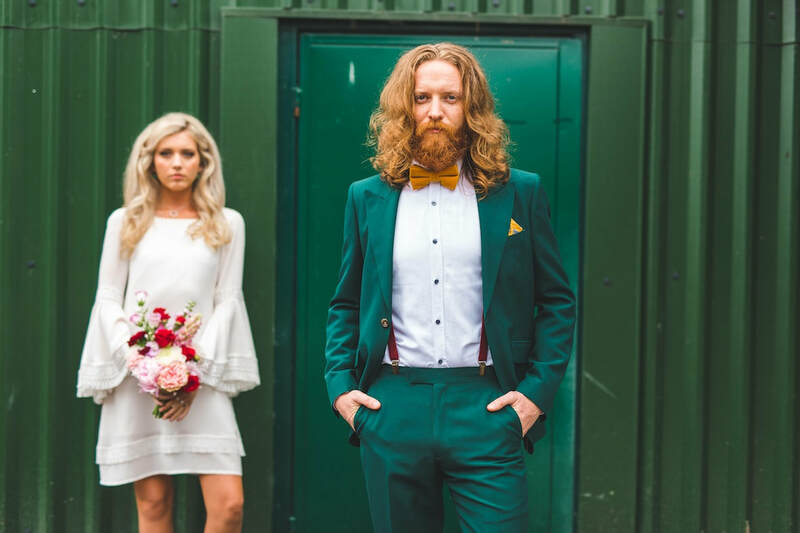 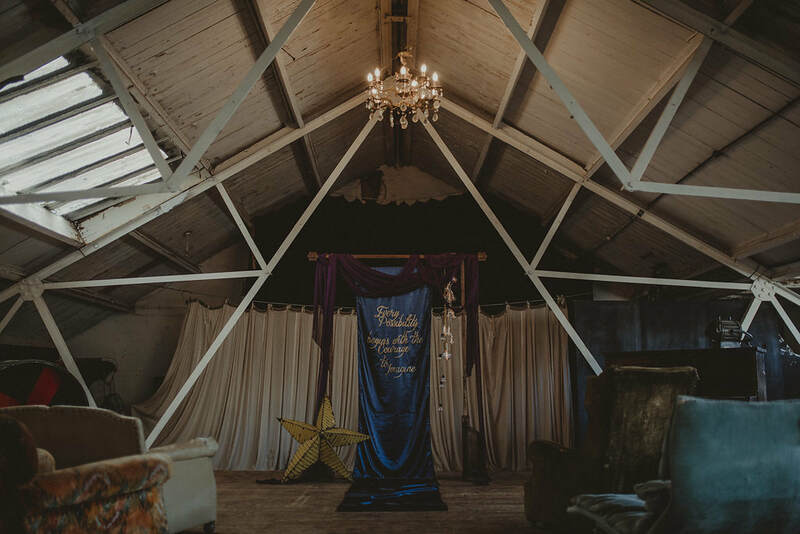 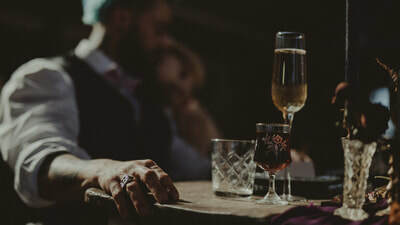 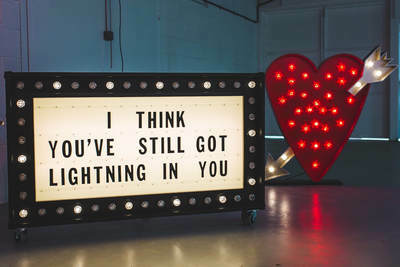 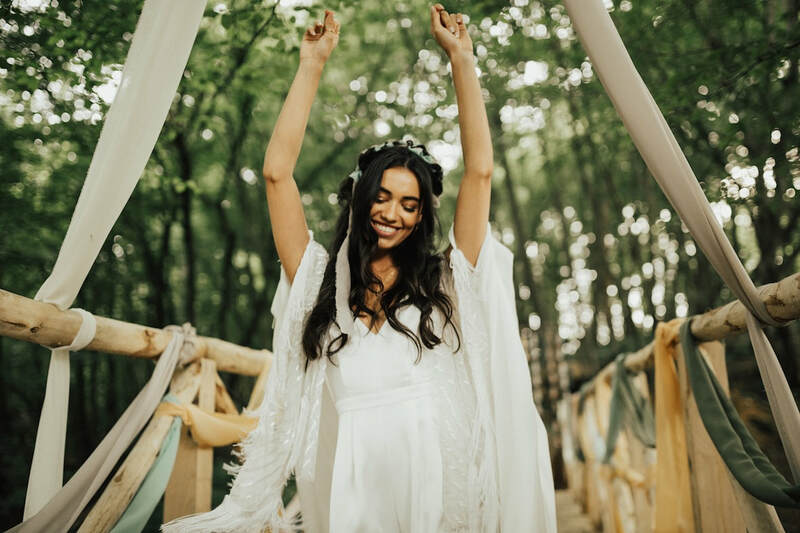 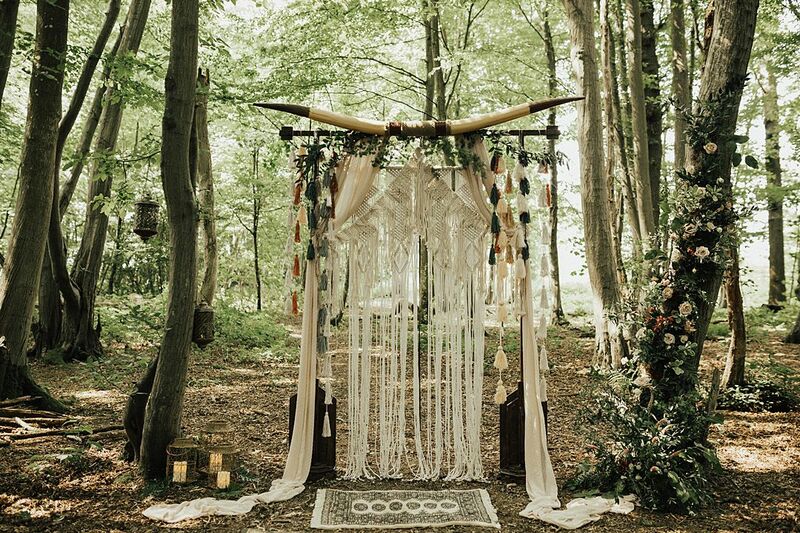 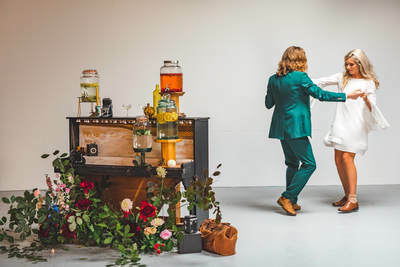 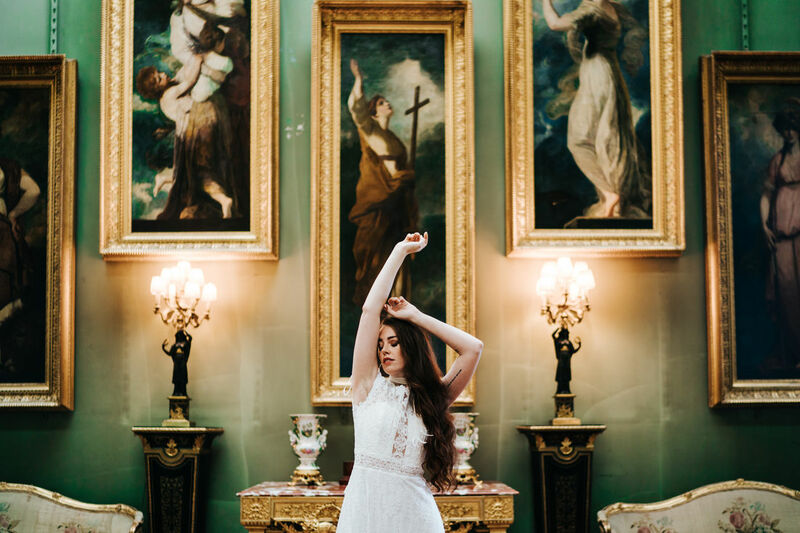 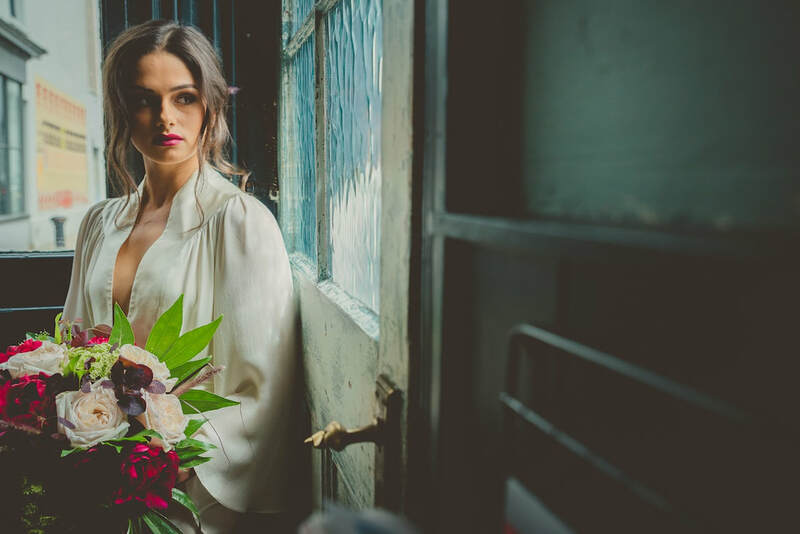 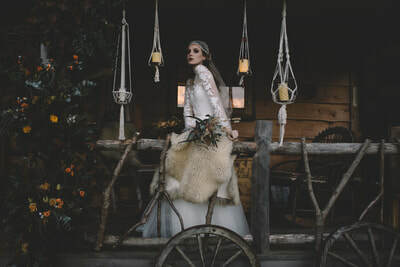 In June 2018 we were to asked to style an exclusive shoot for Festival Brides advertising an exciting new venue. 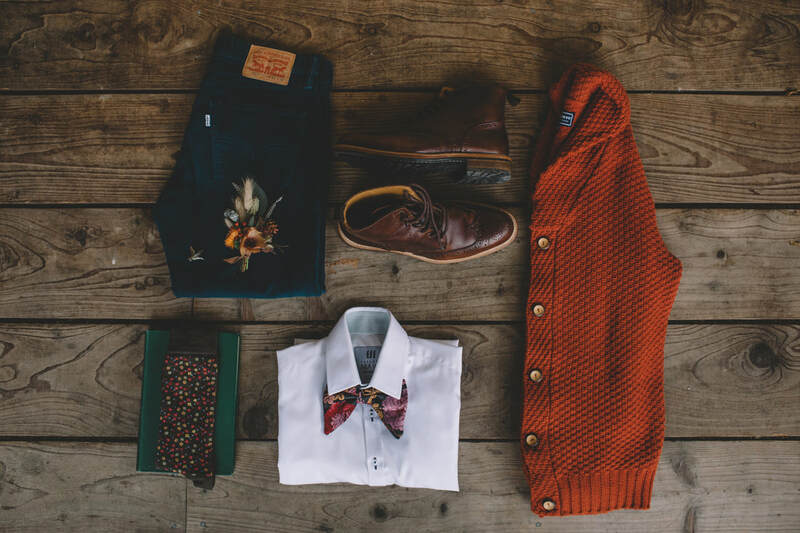 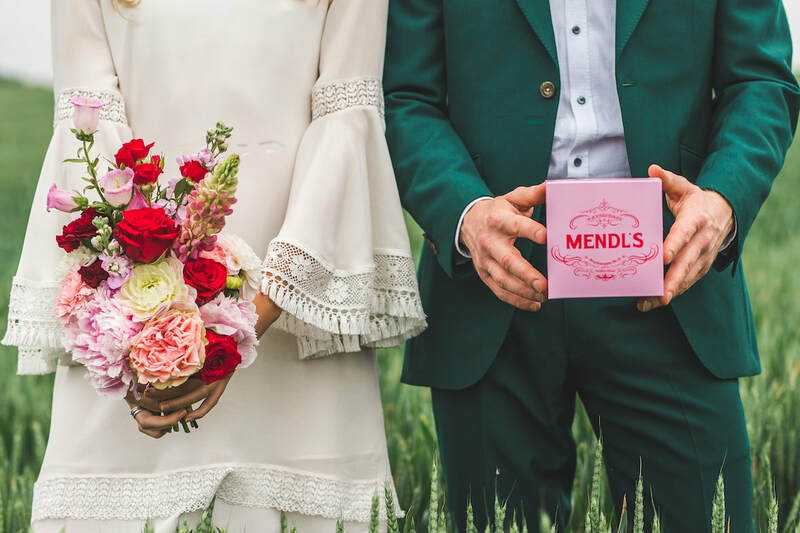 In May we were asked to collaborate on a shoot inspired by legendary film director Wes Anderson. 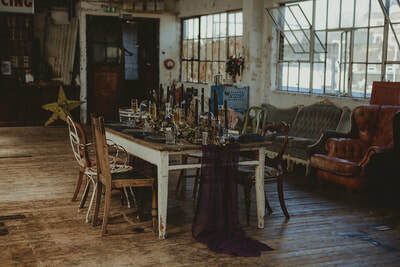 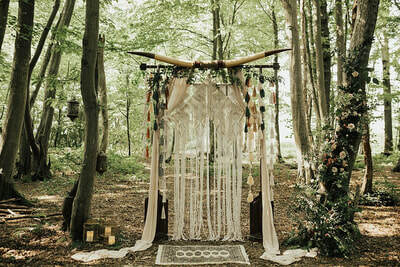 We assisted on the day with styling and bought along some of our props & backdrops.. 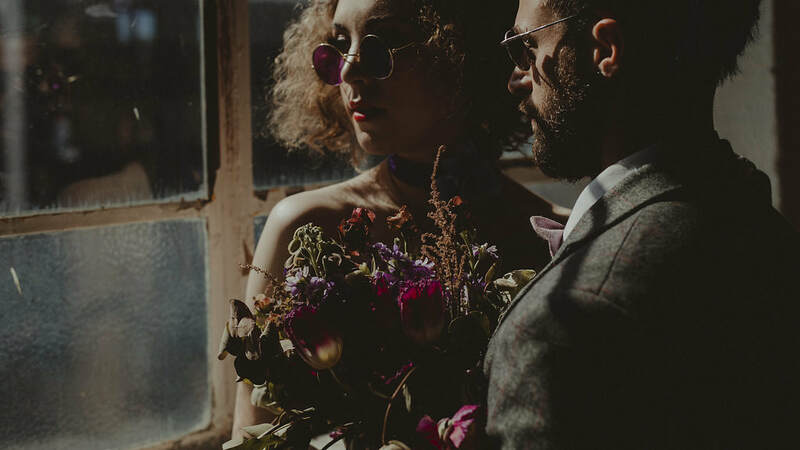 In April we were asked to style a shoot with Italian photographers Barbara & Federico. A dark, moody steampunk brief gave us a chance for us to showcase something different. 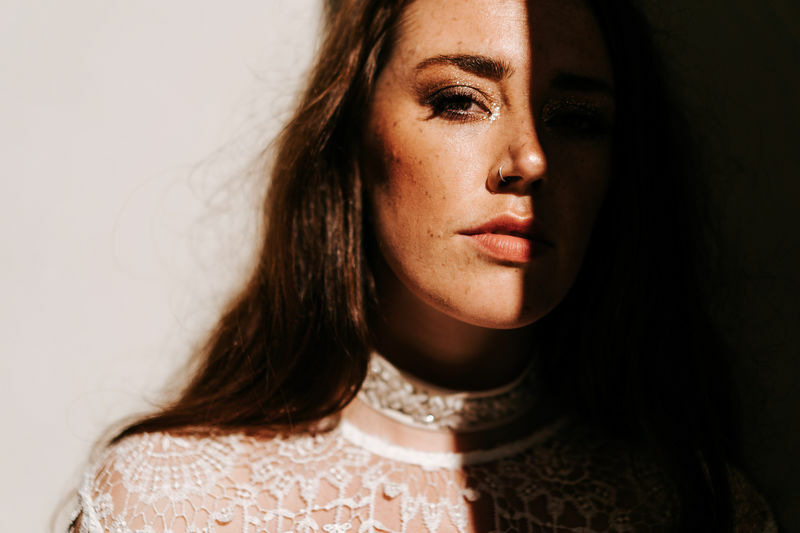 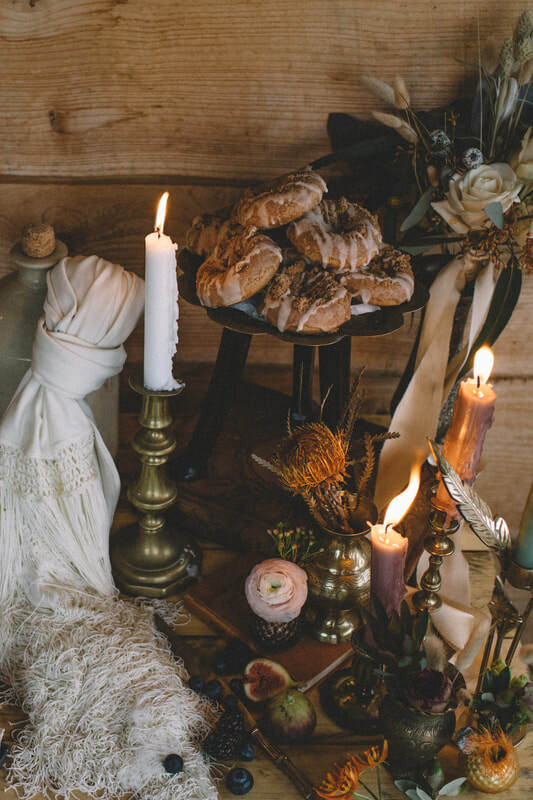 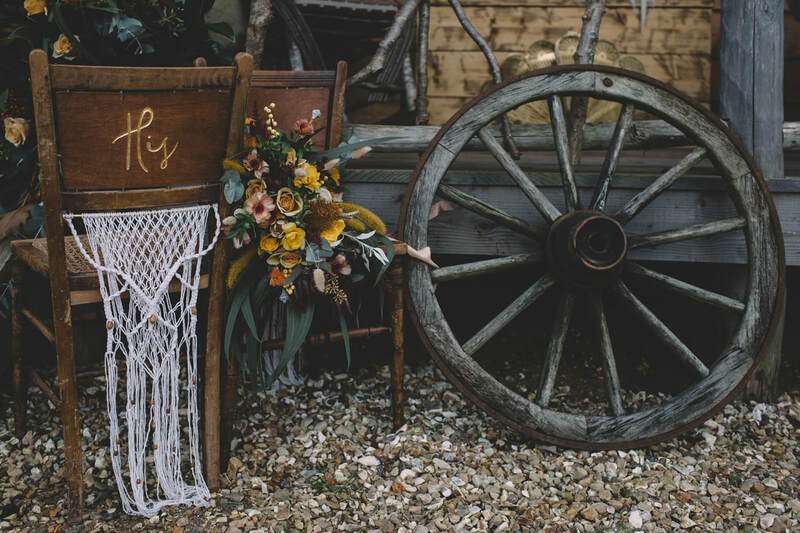 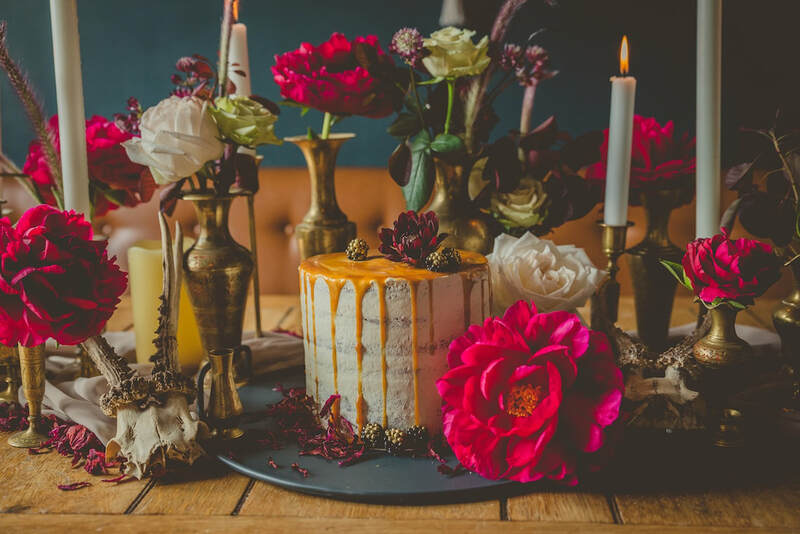 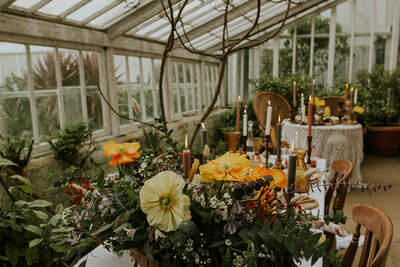 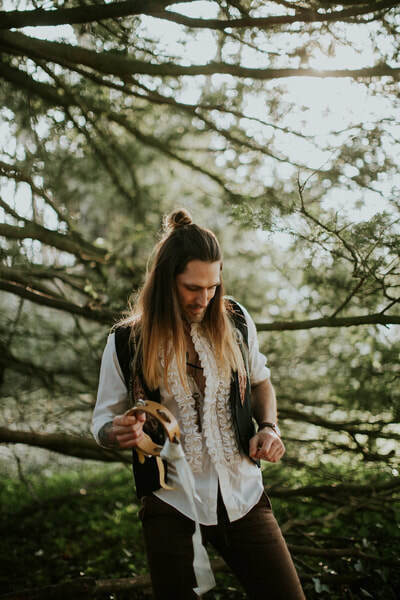 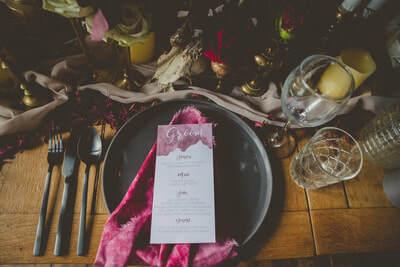 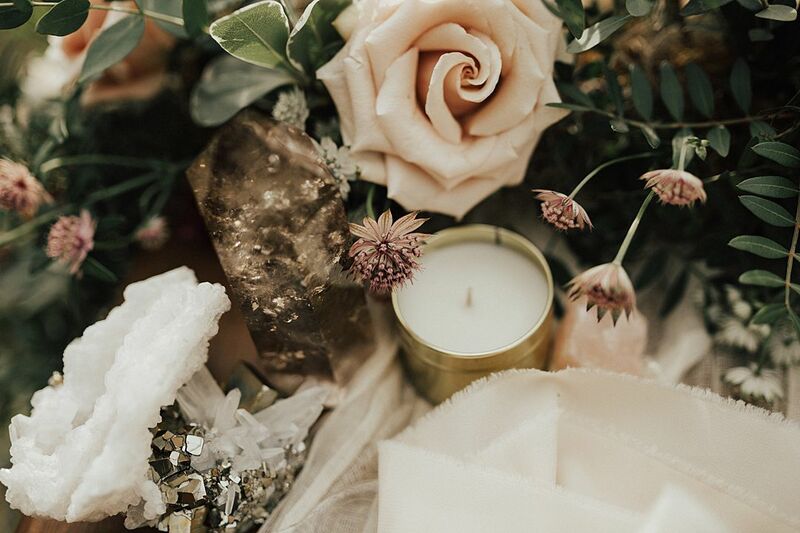 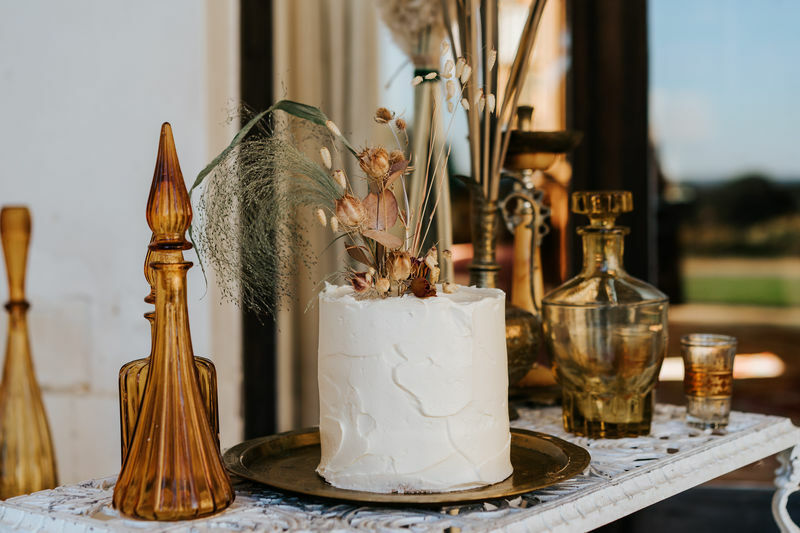 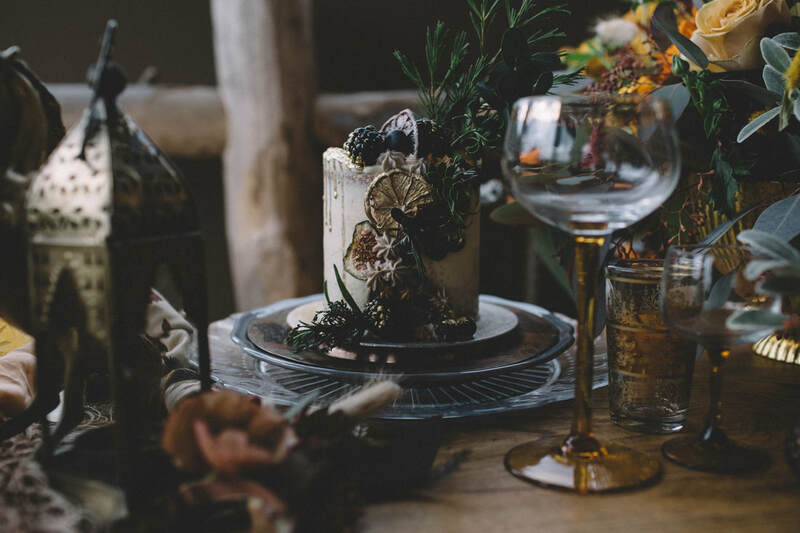 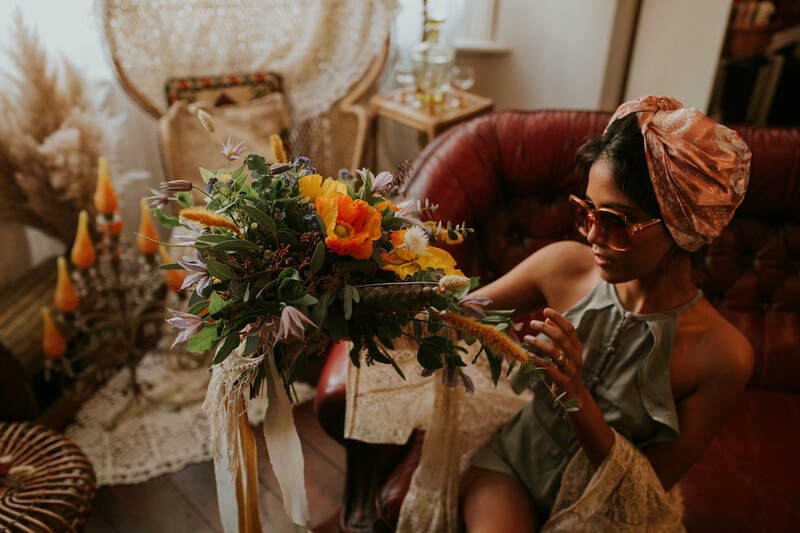 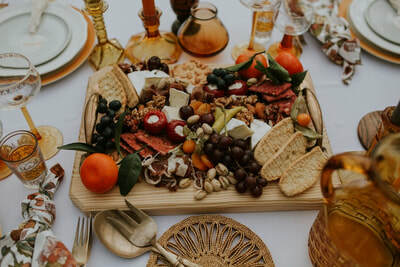 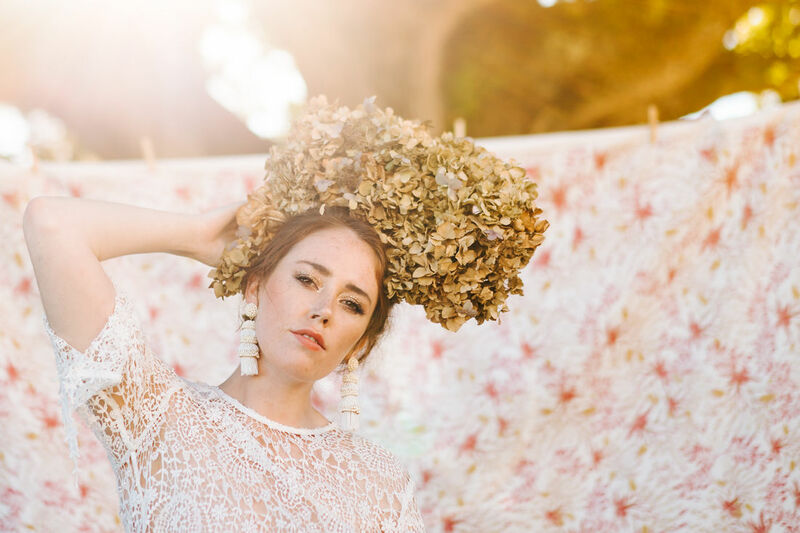 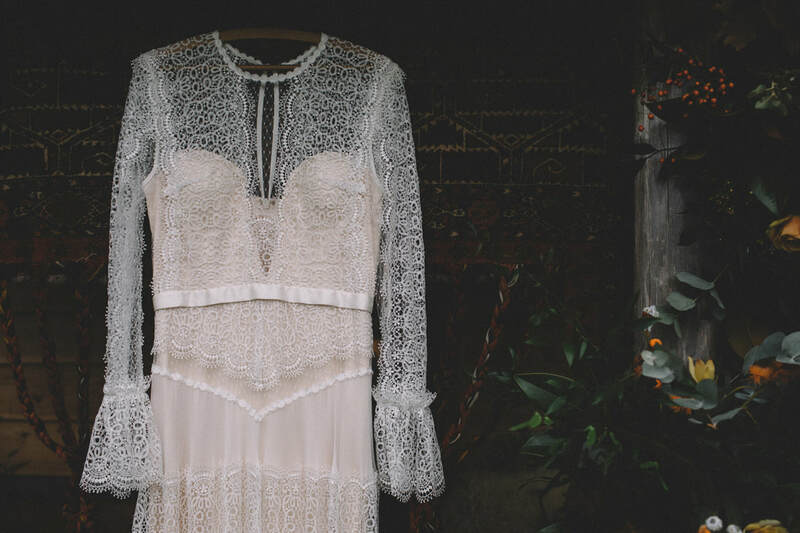 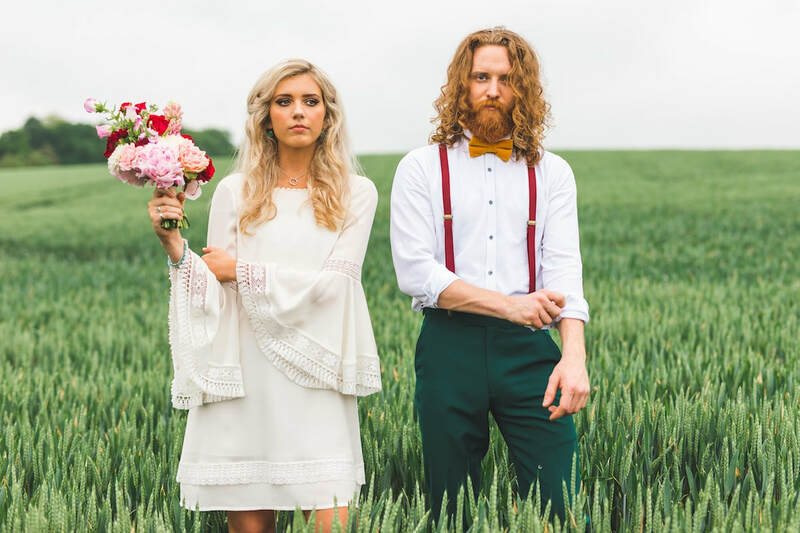 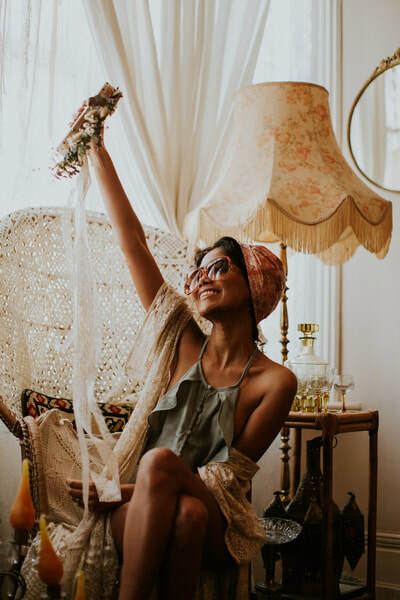 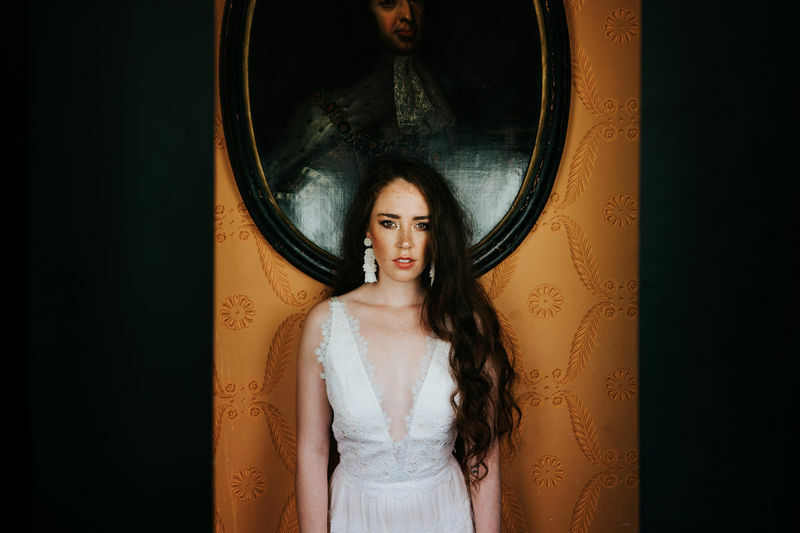 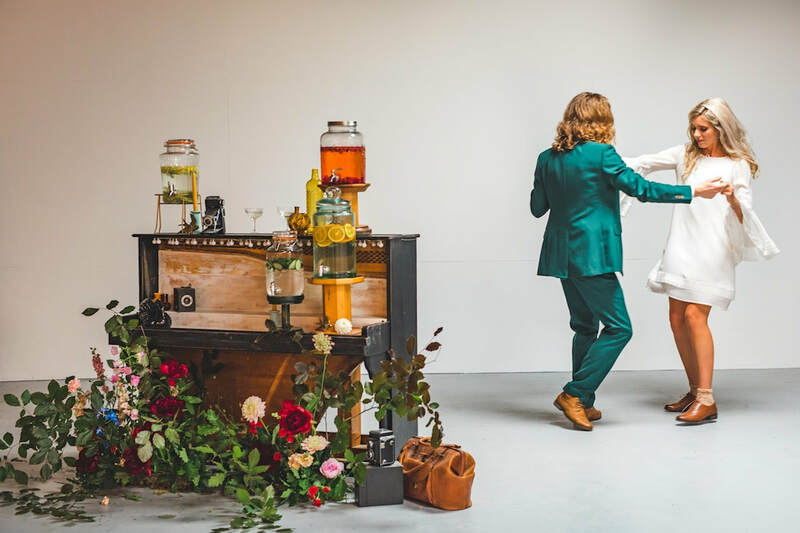 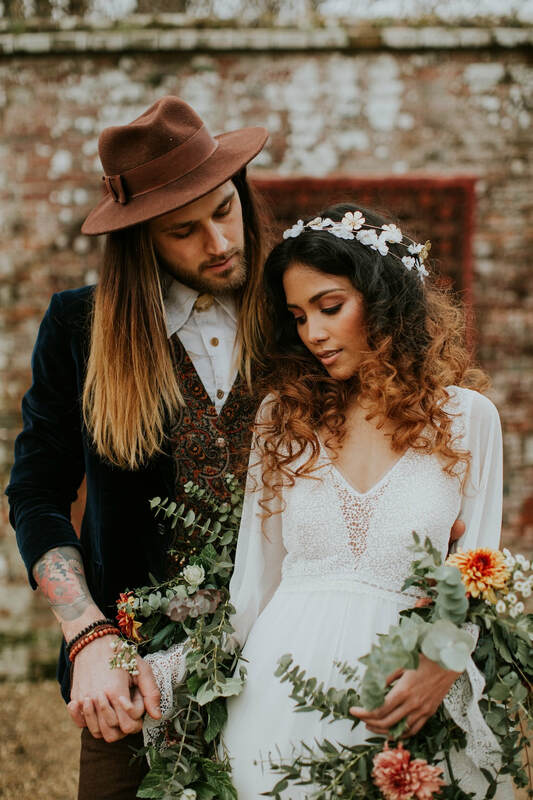 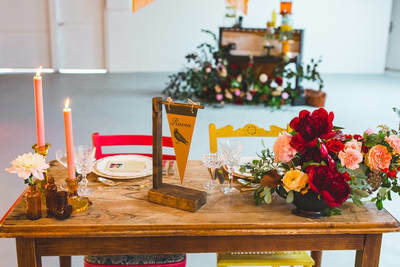 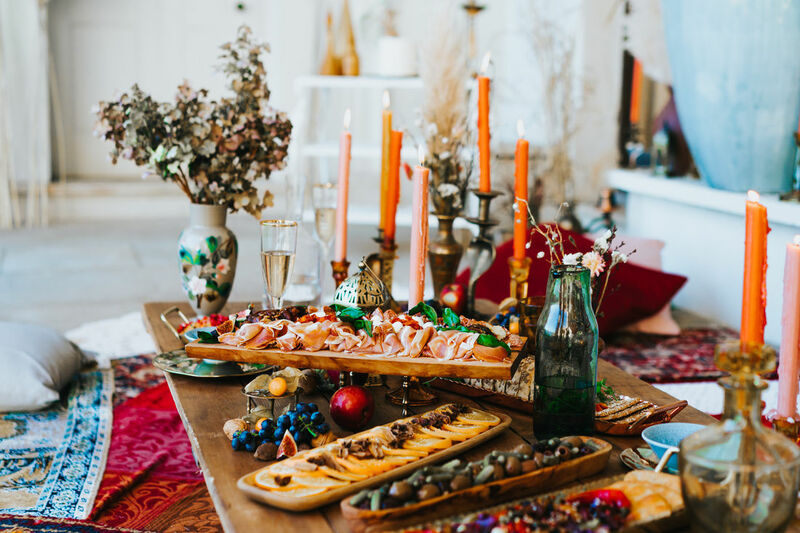 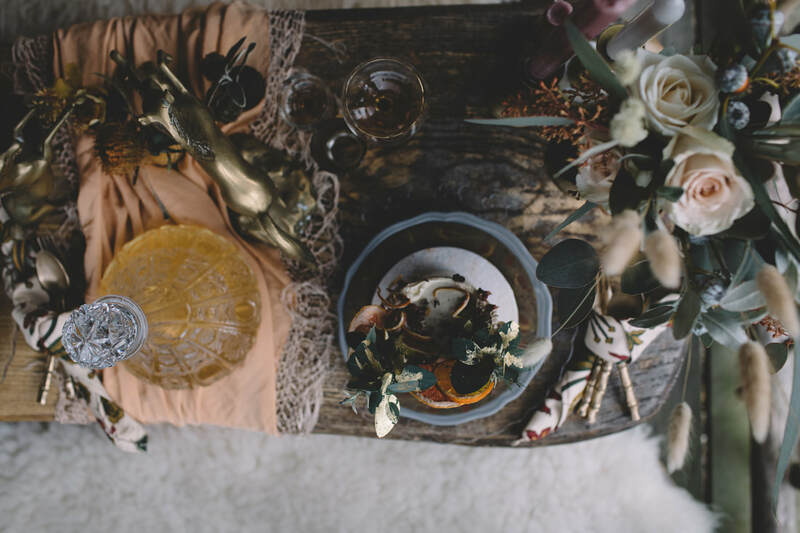 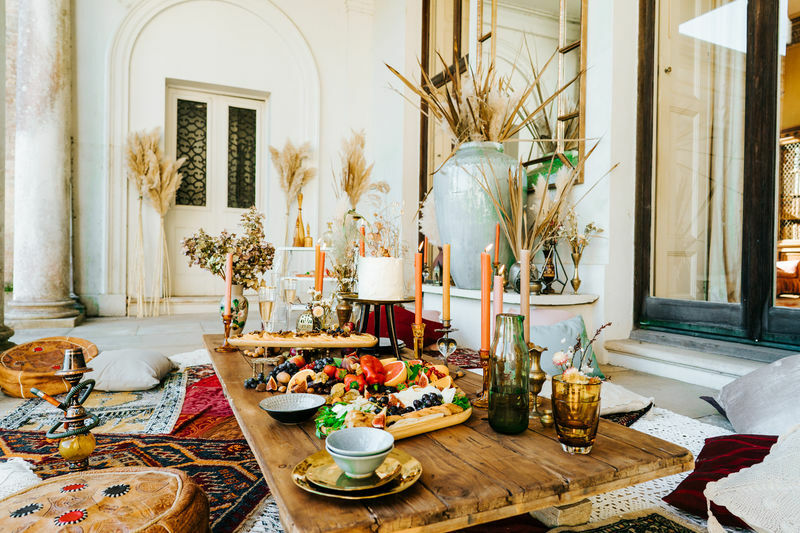 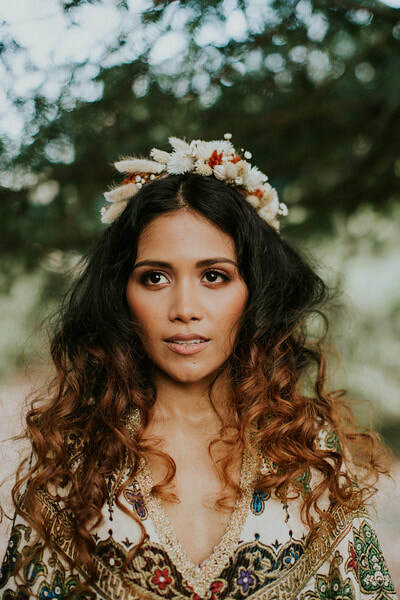 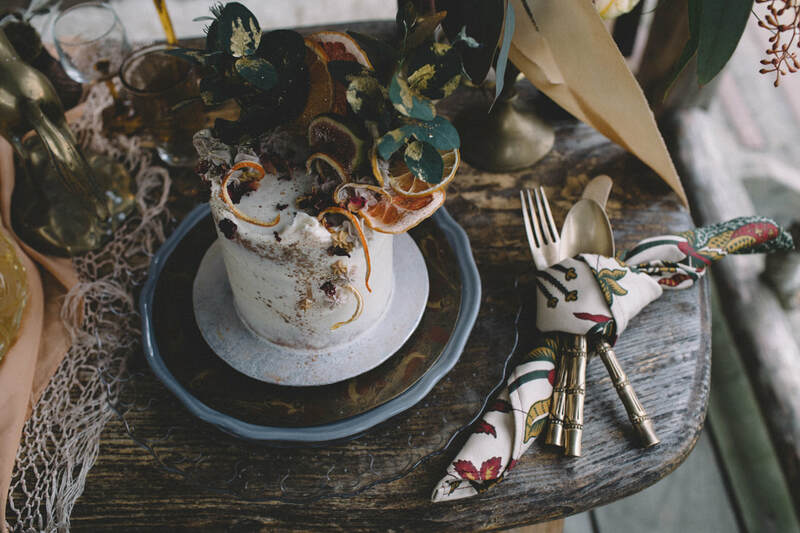 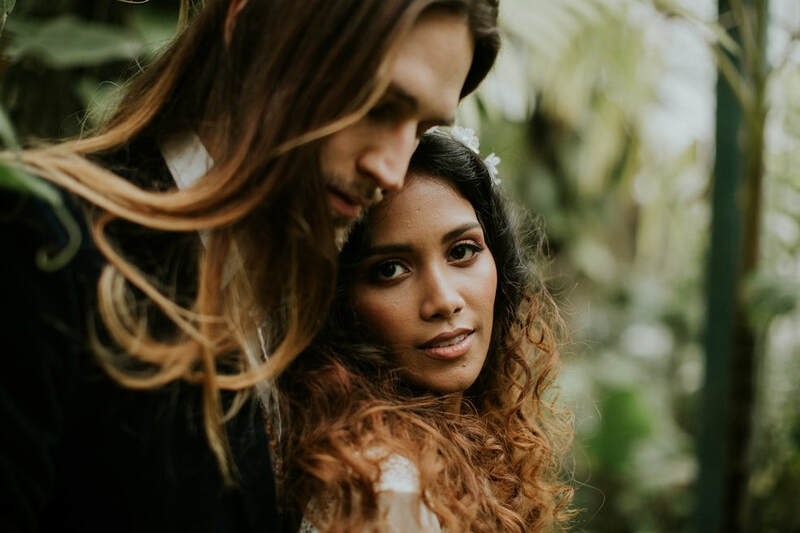 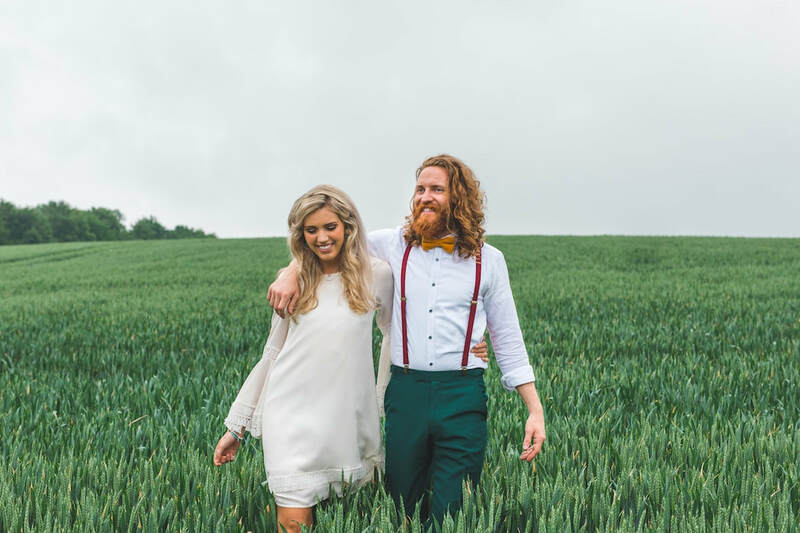 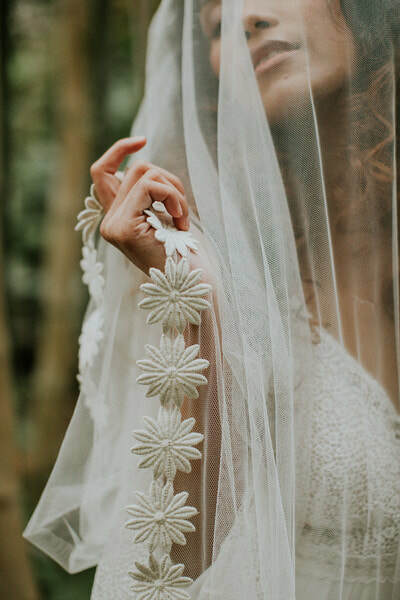 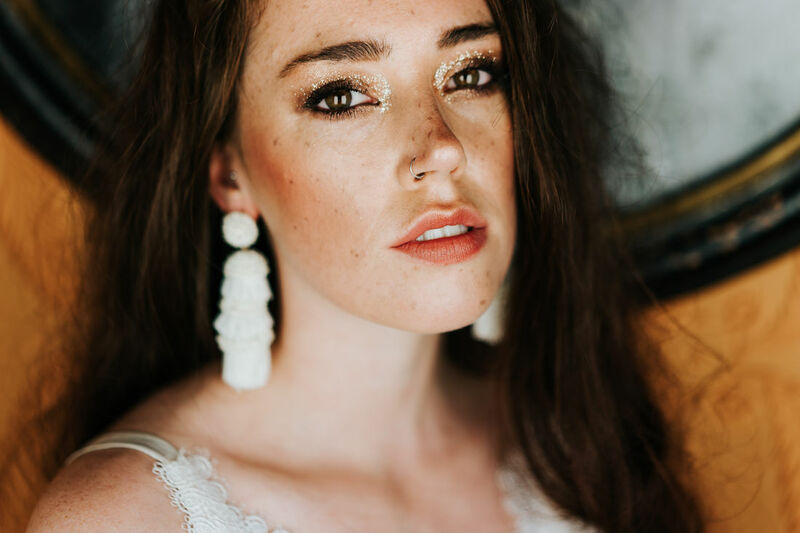 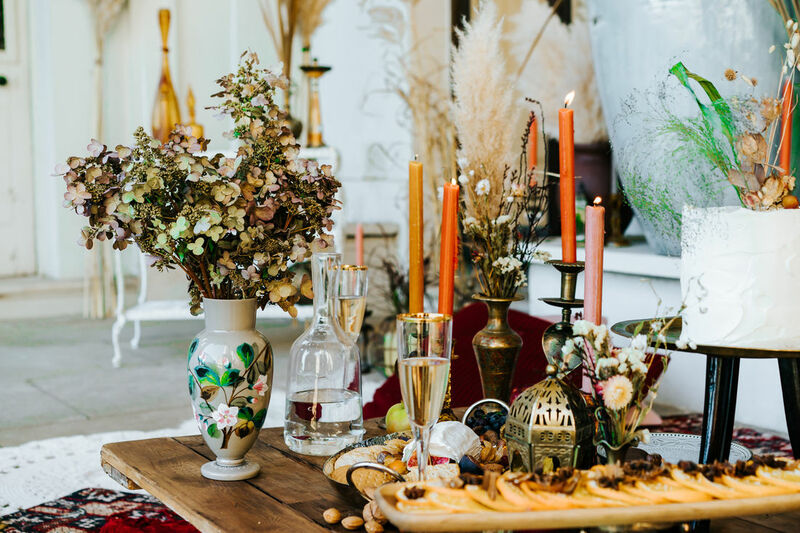 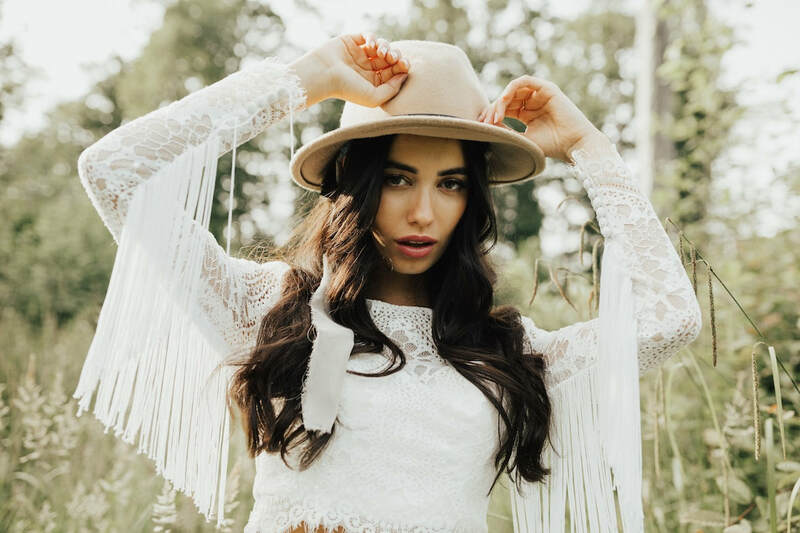 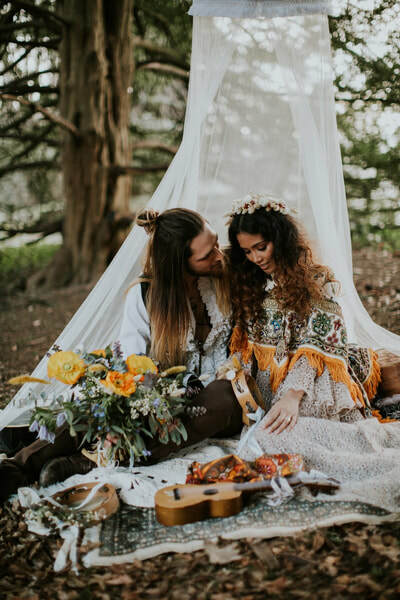 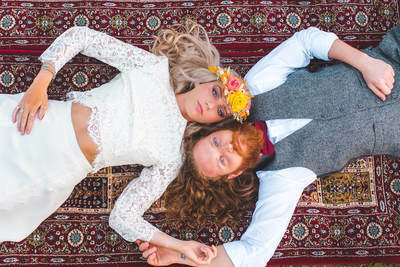 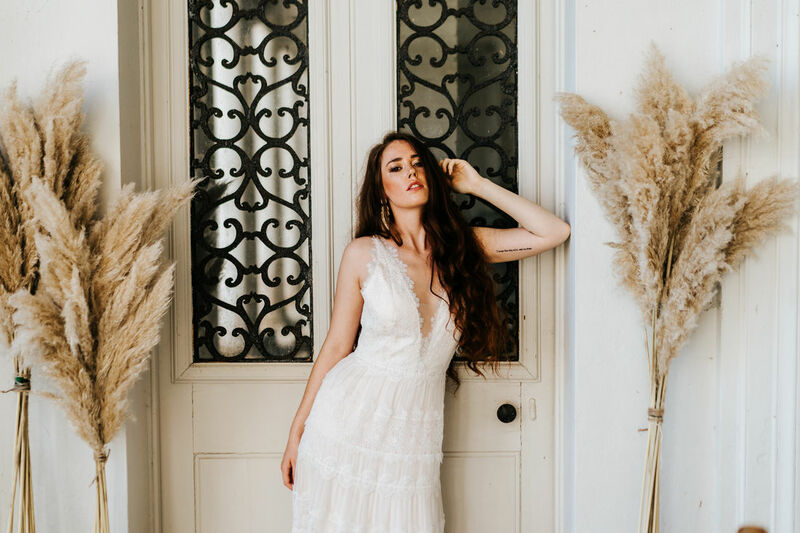 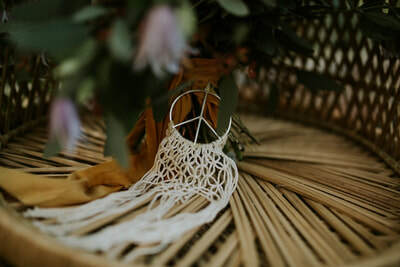 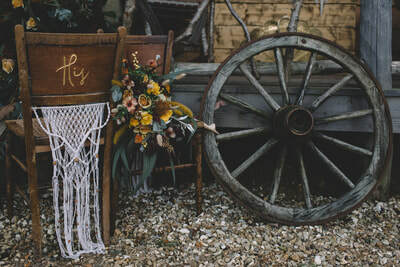 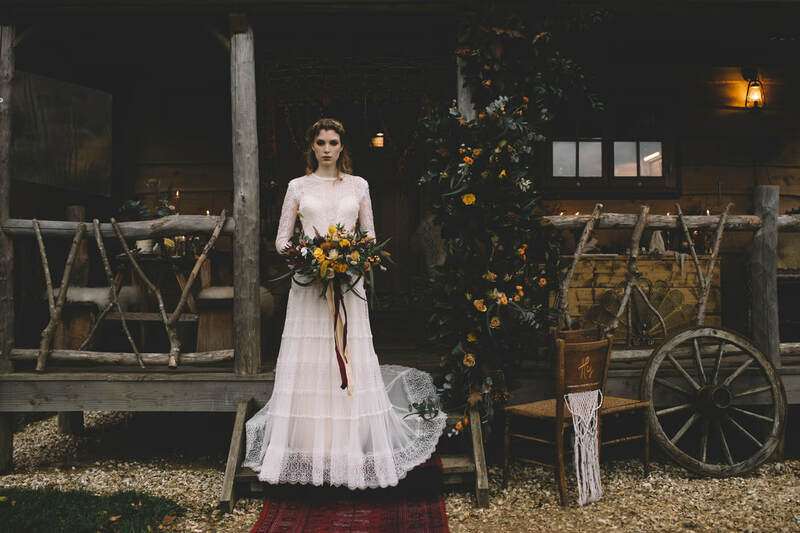 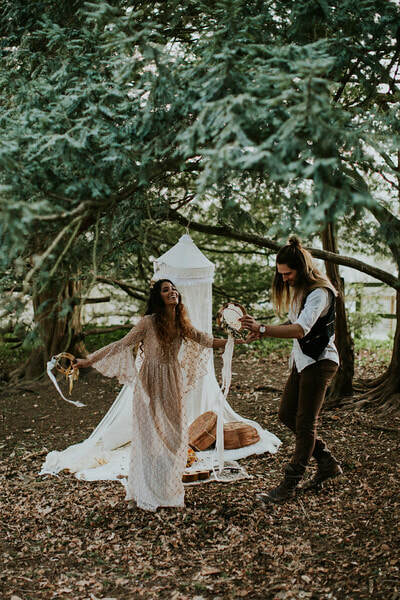 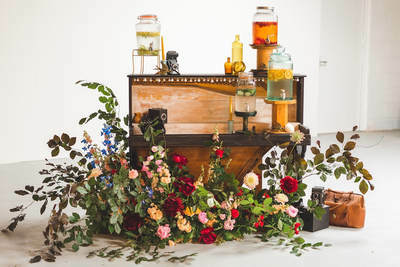 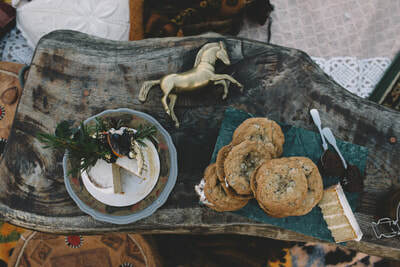 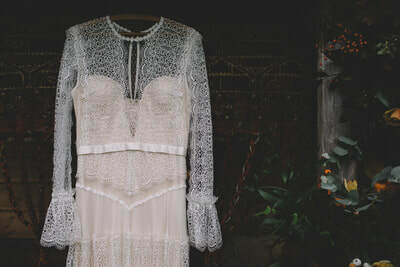 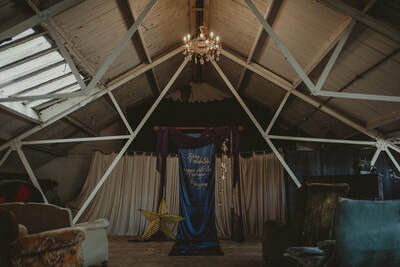 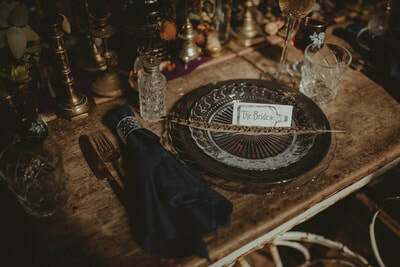 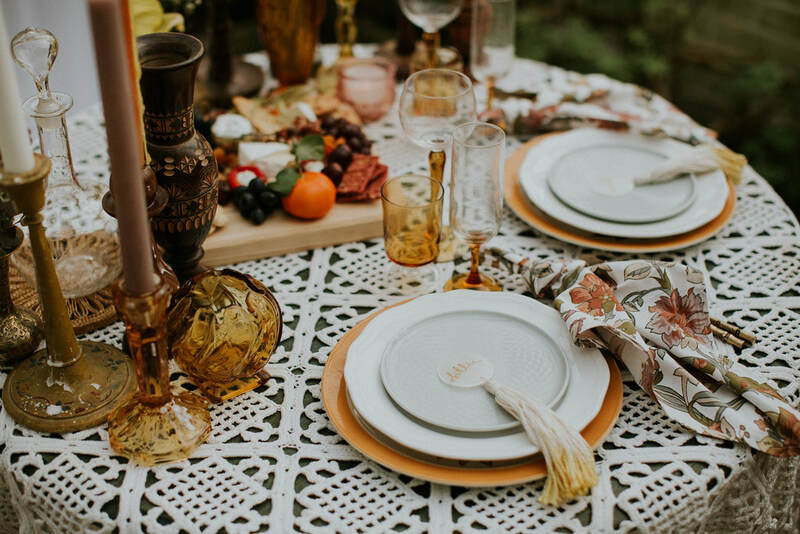 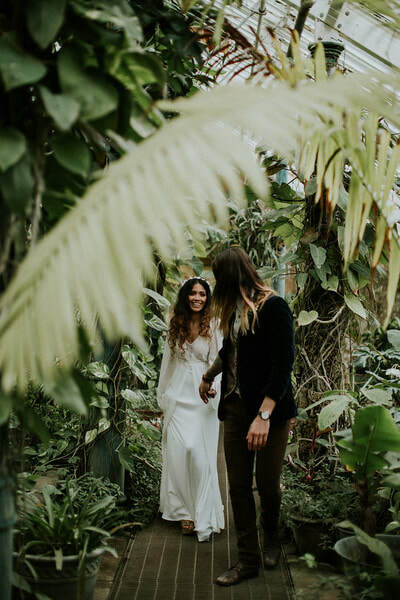 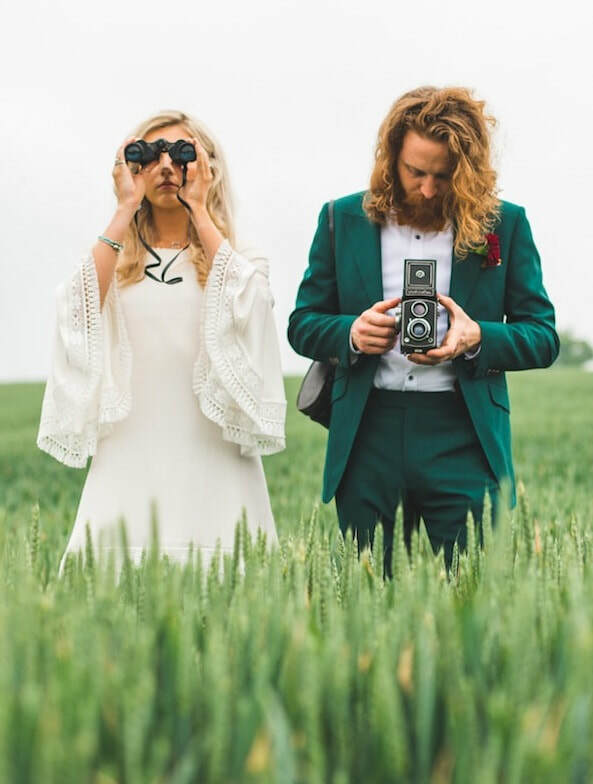 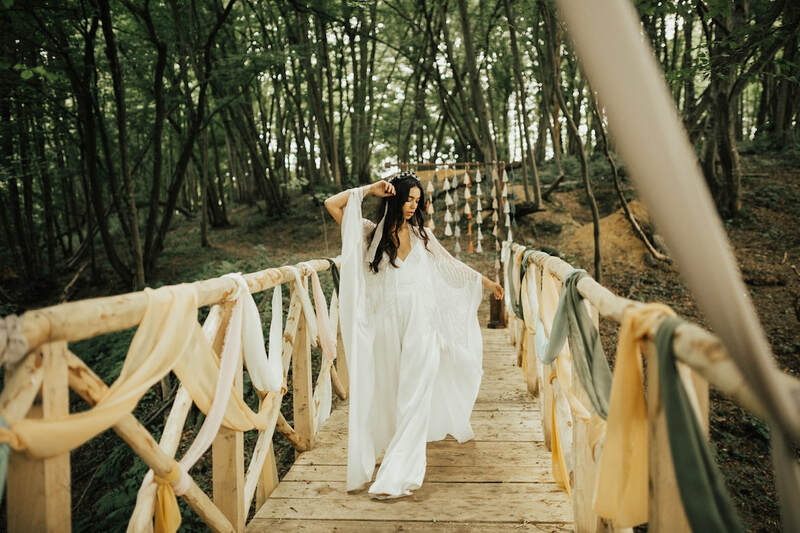 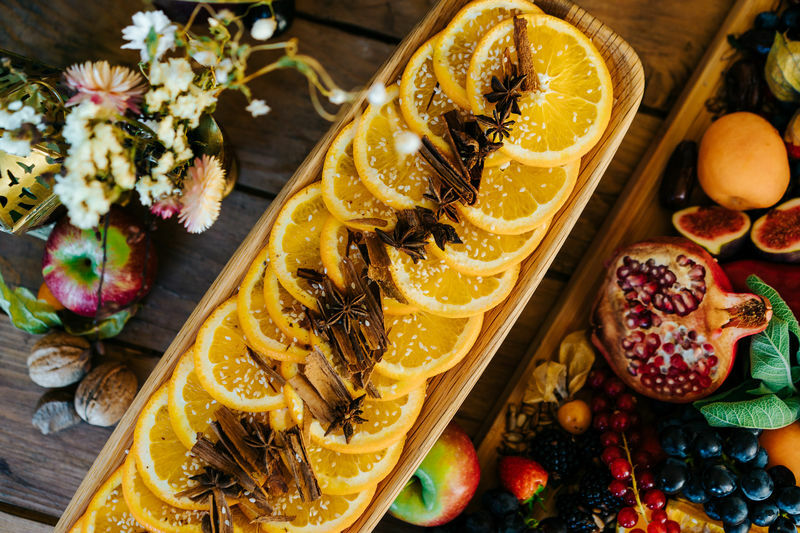 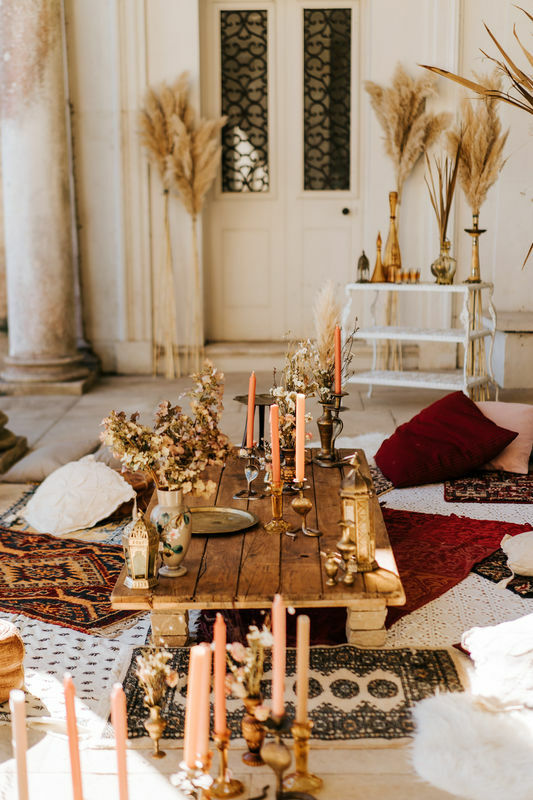 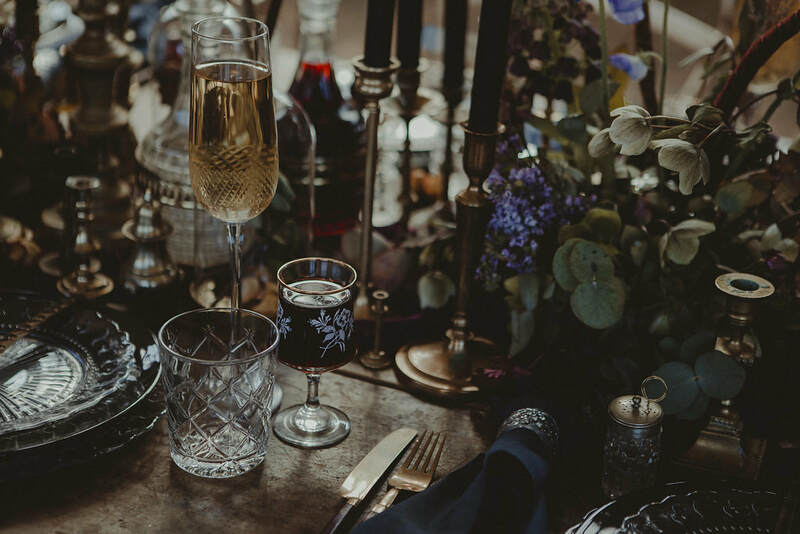 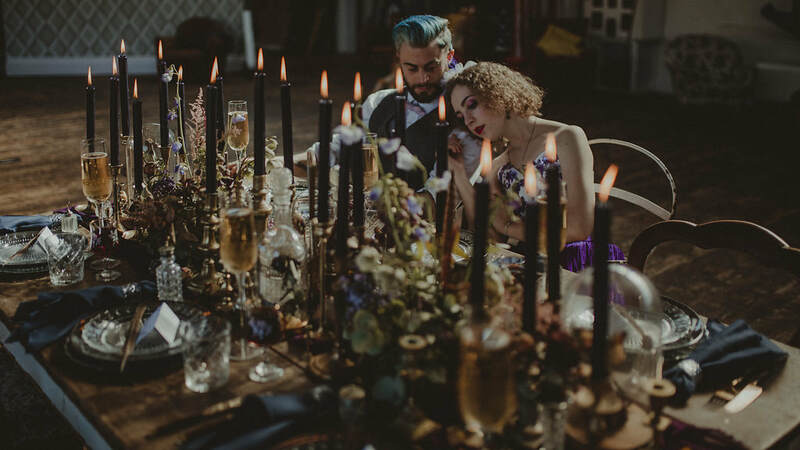 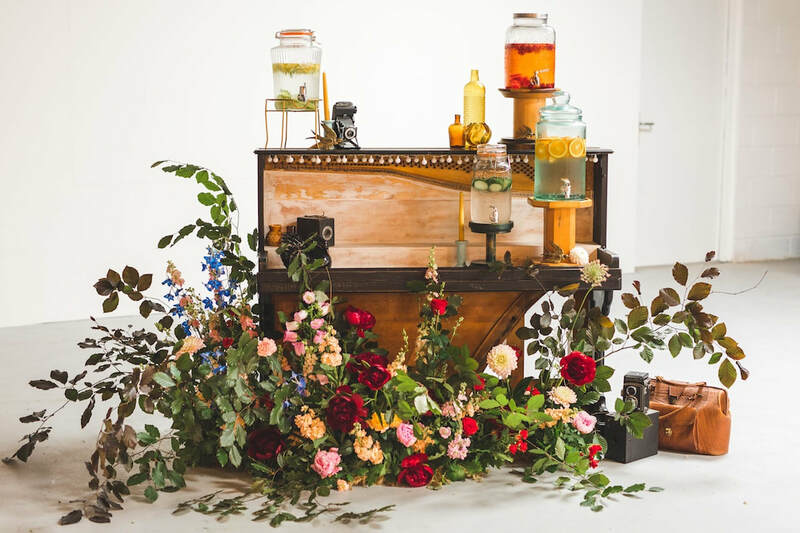 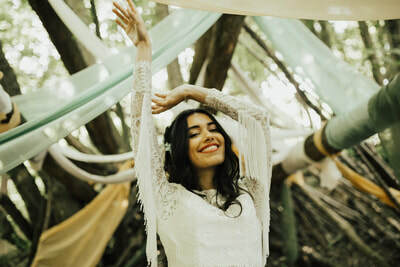 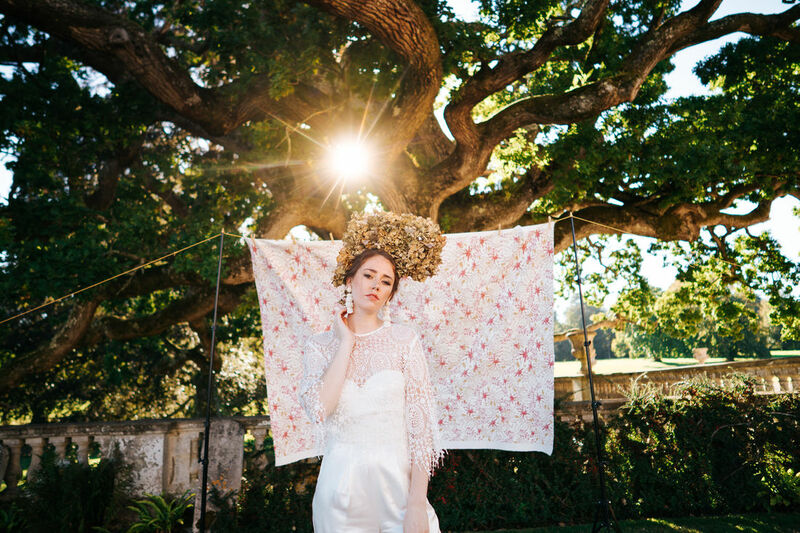 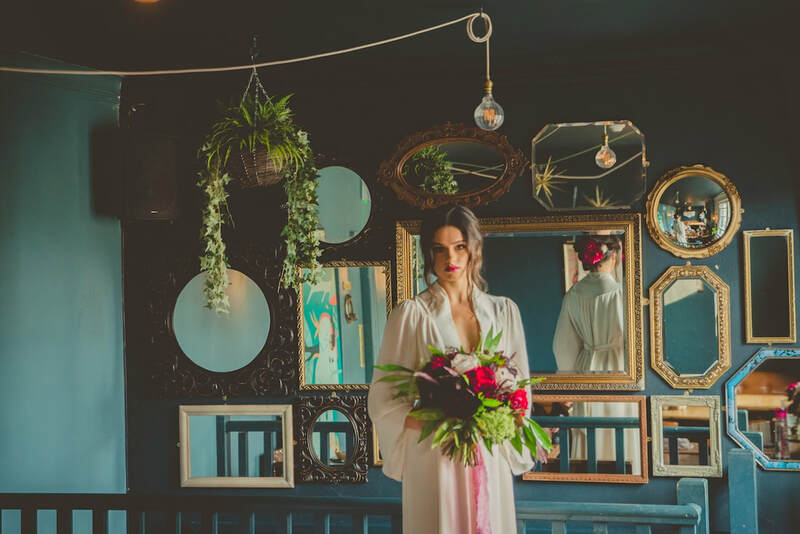 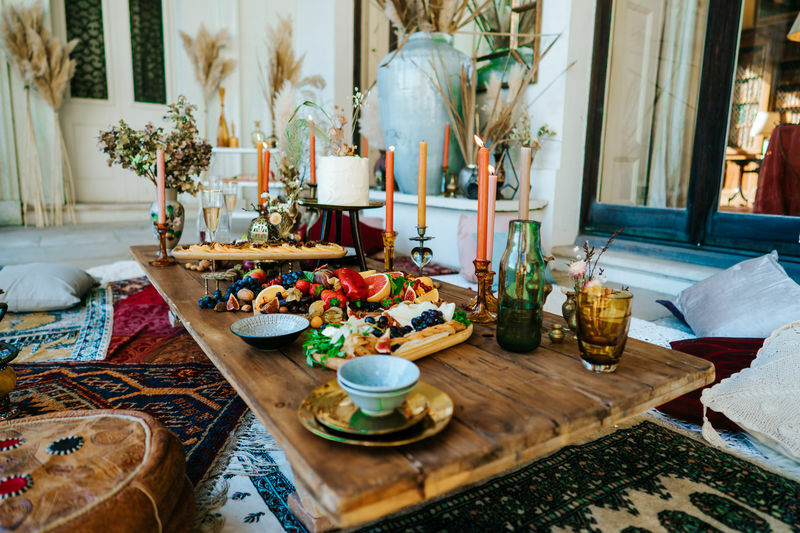 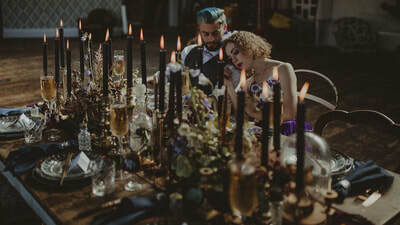 In February 2018 we organised our first styled shoot celebrating all the things we love most focussing on a bohemian 70s vibe. 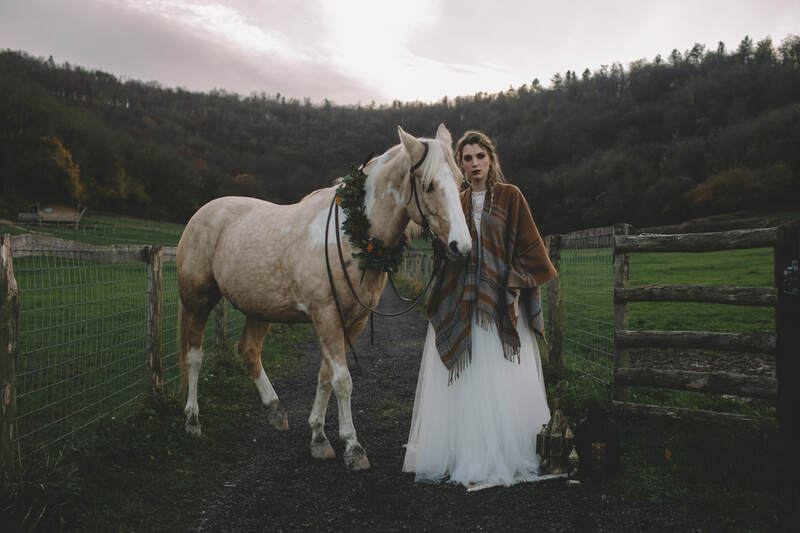 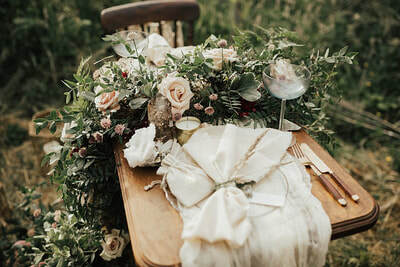 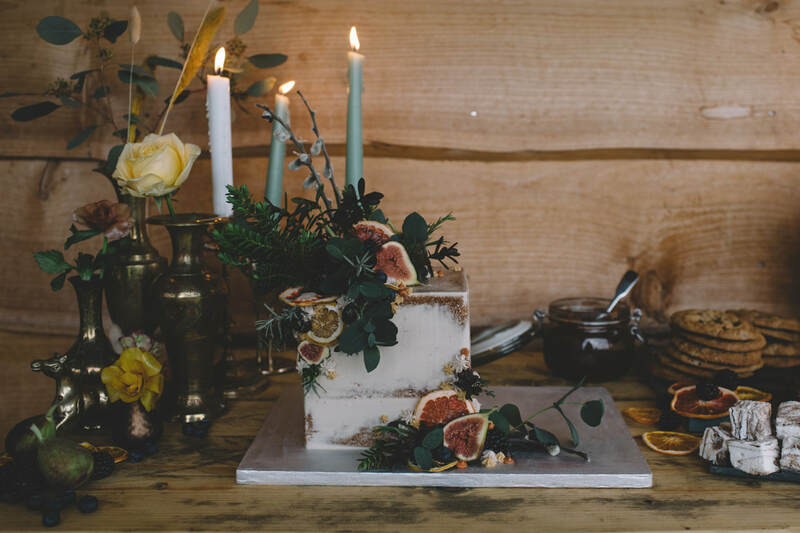 We were asked to style a gorgeous rural shoot in Devon with some amazing suppliers back in November 2017. Organised by Harriott of Jemima Cakes and Lisa from Lily Lupin.